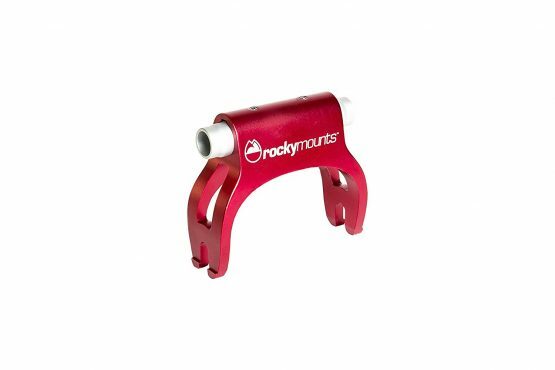 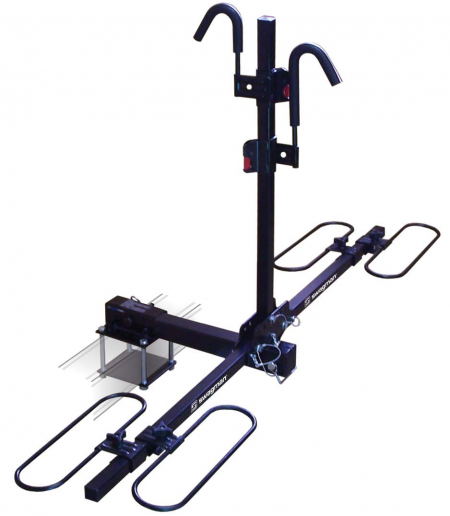 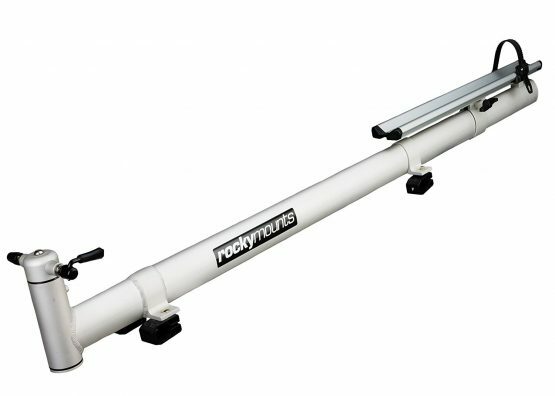 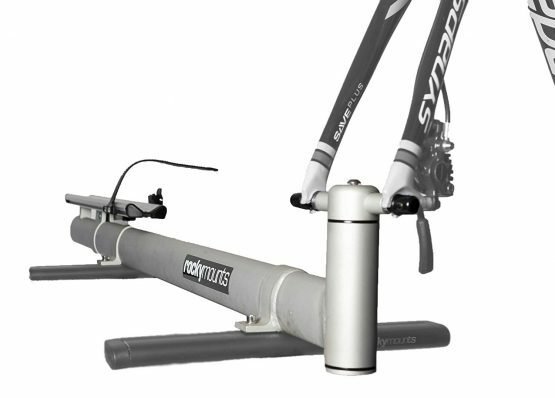 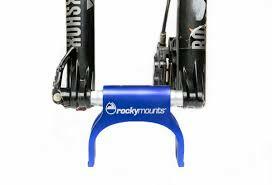 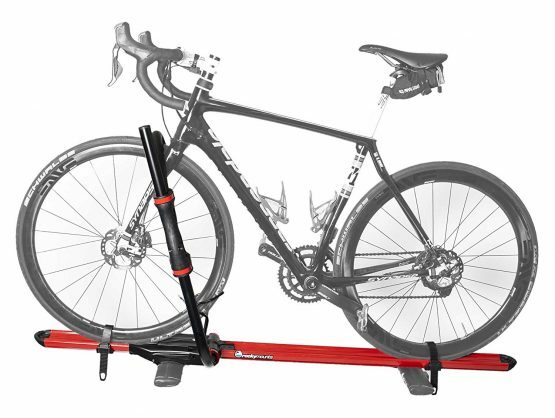 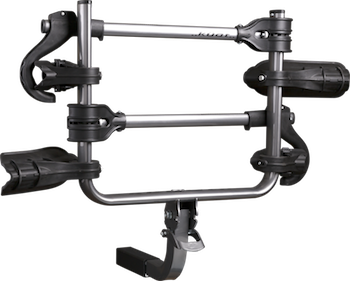 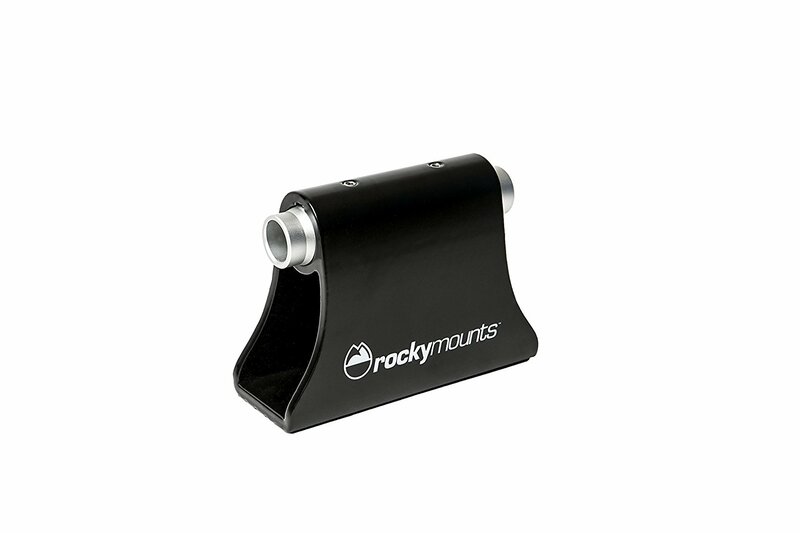 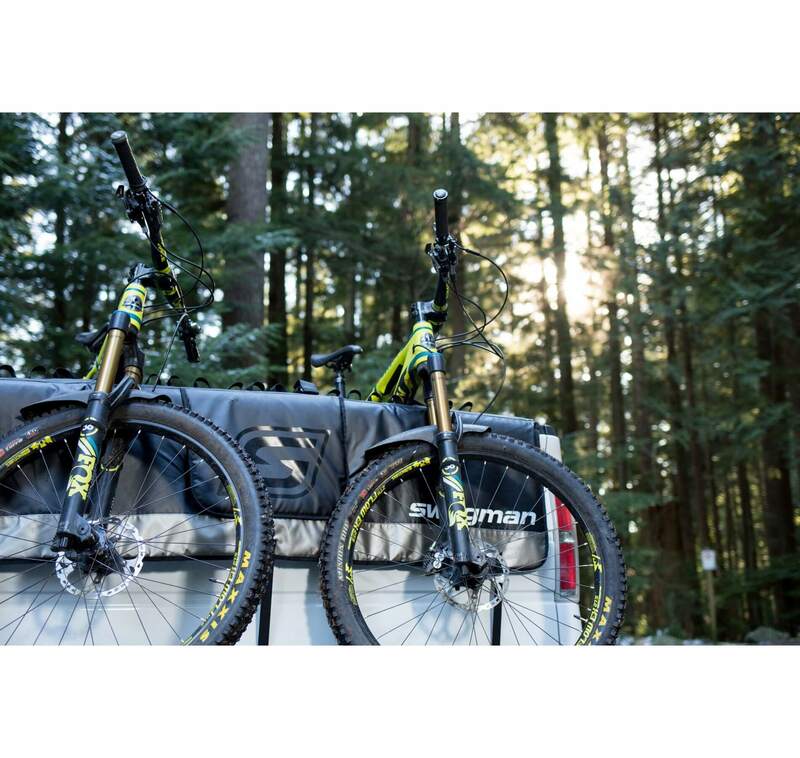 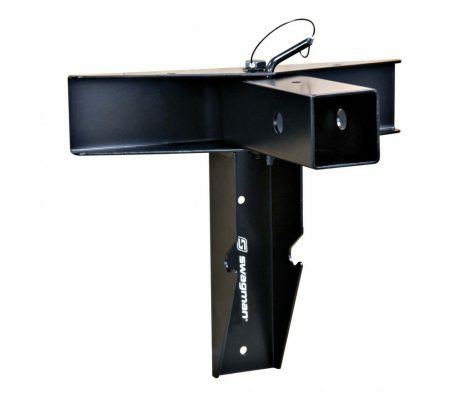 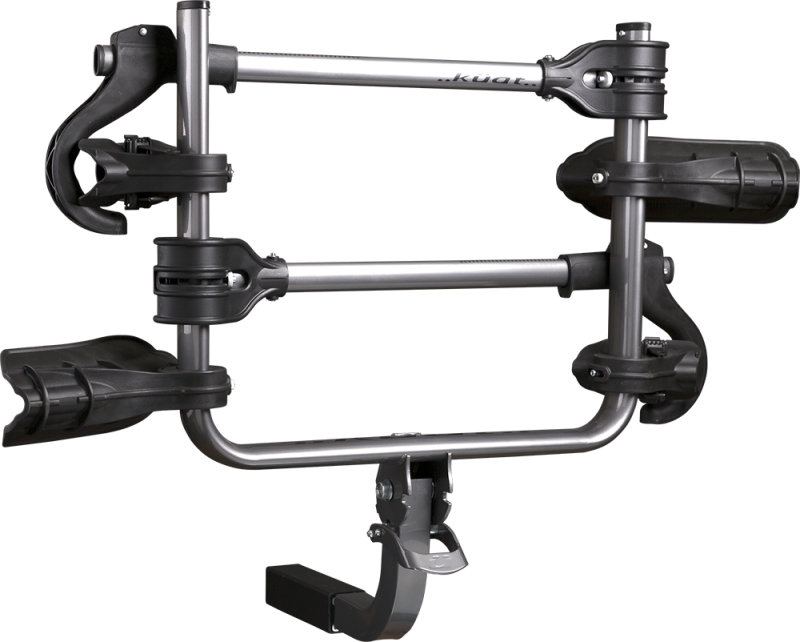 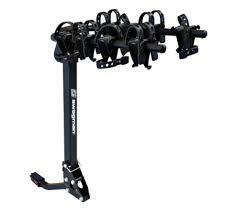 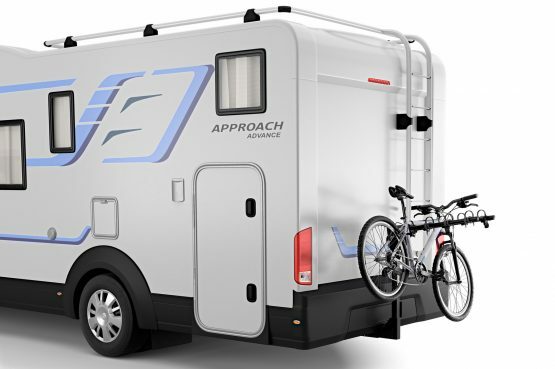 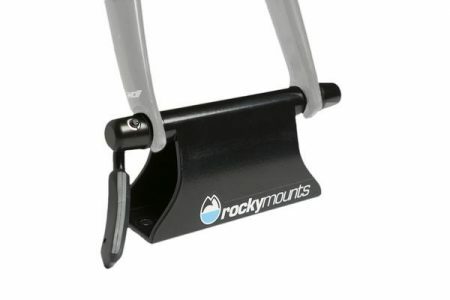 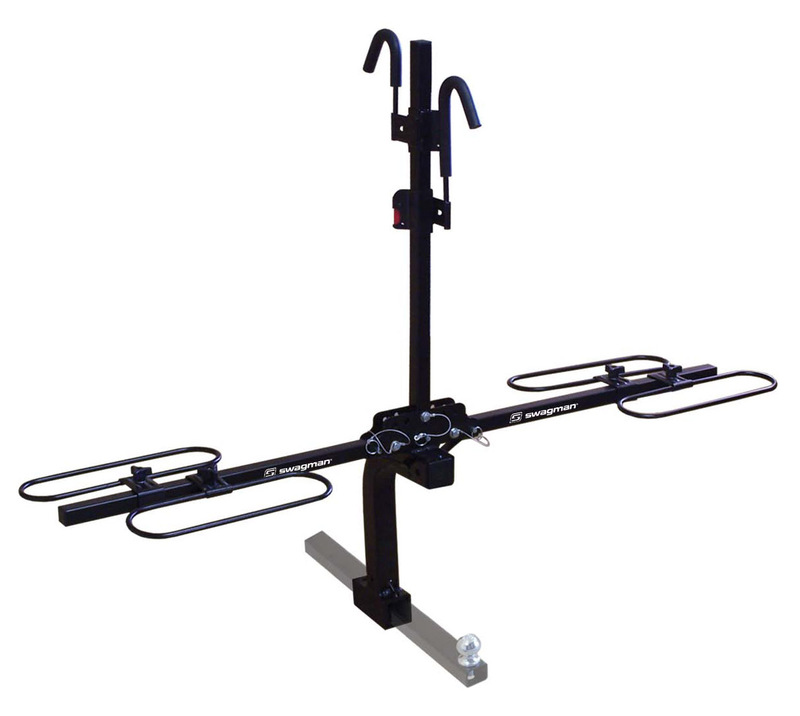 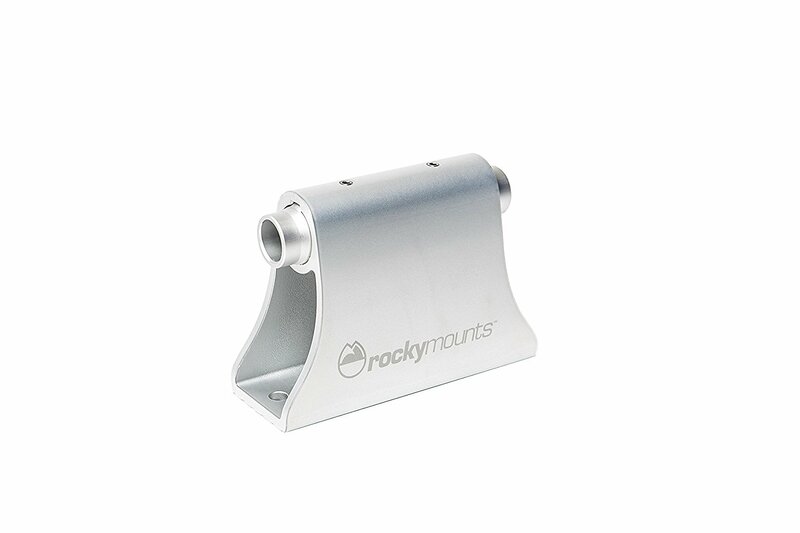 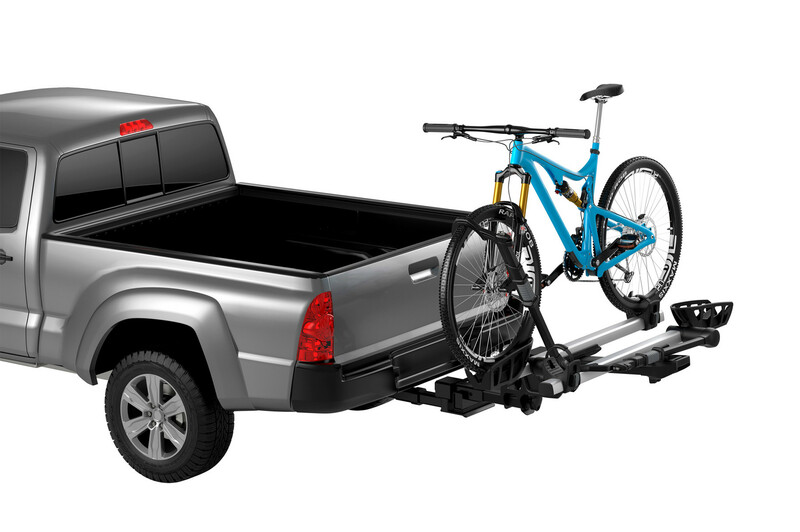 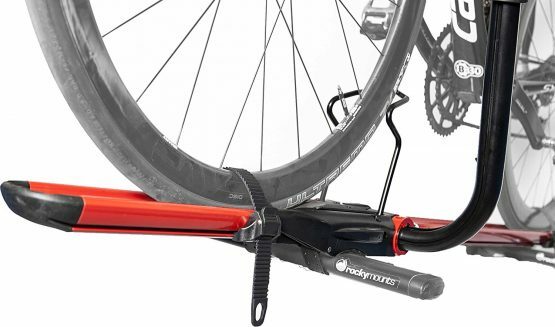 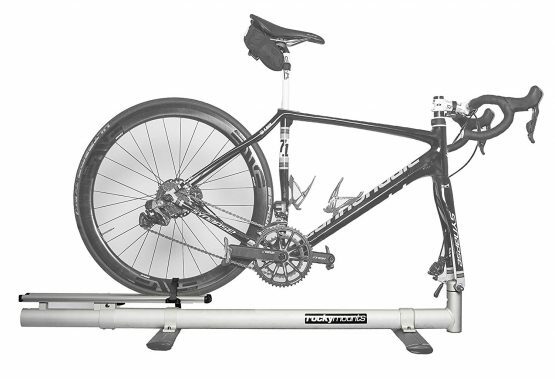 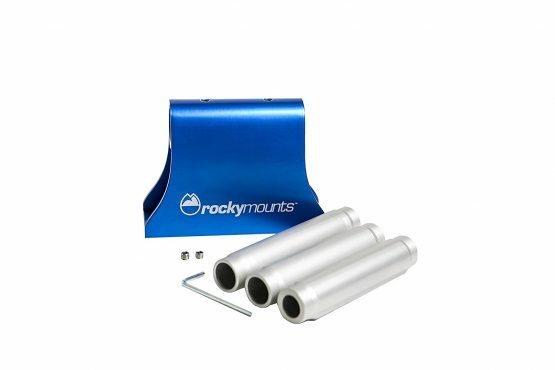 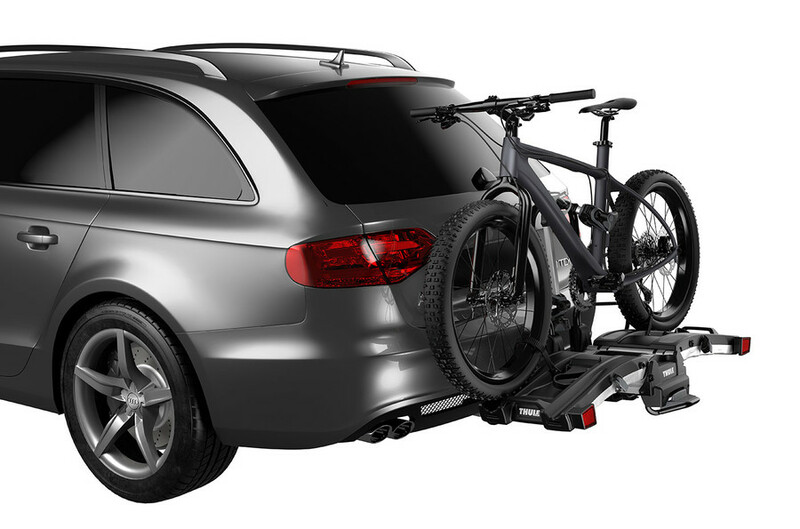 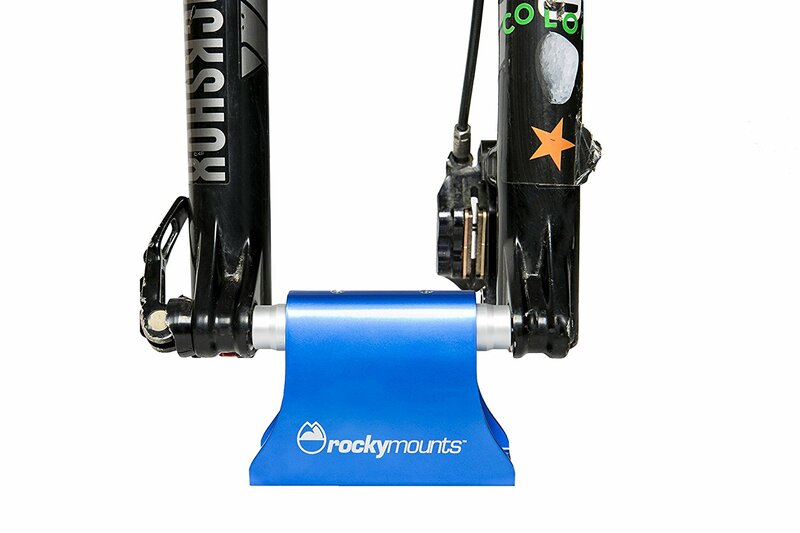 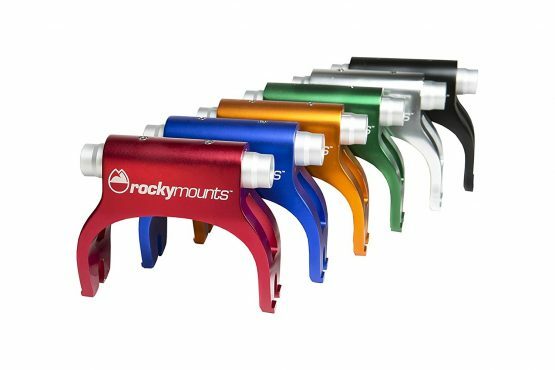 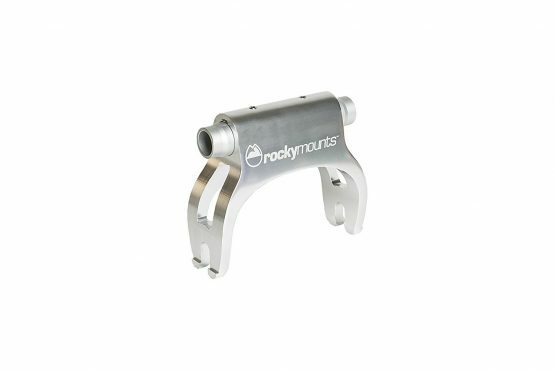 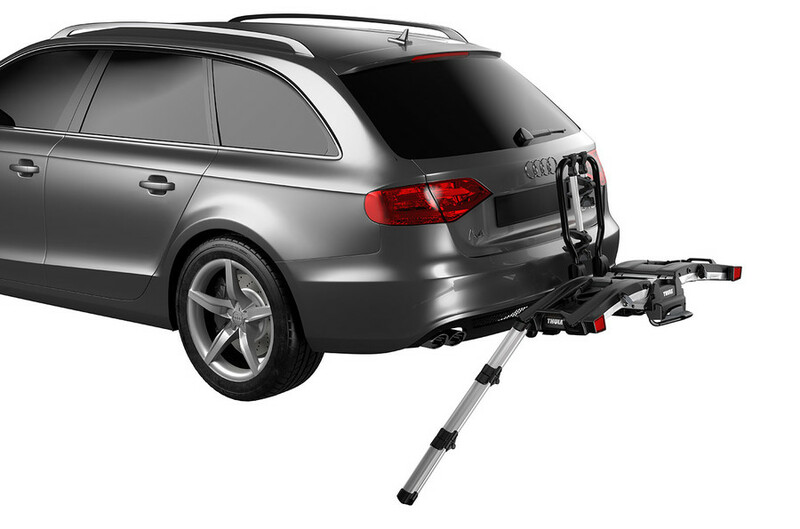 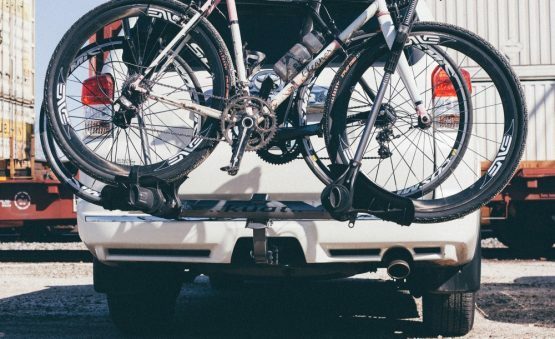 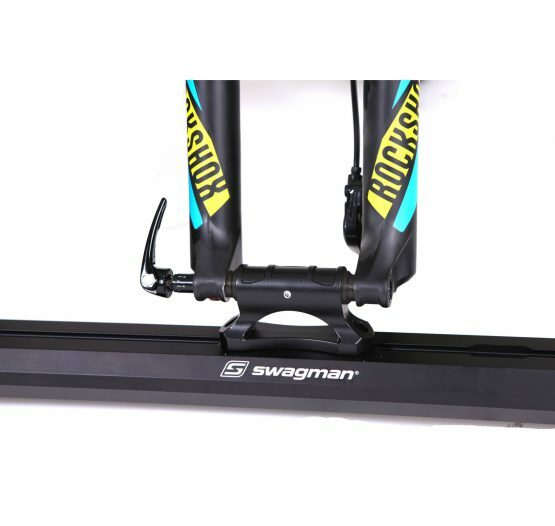 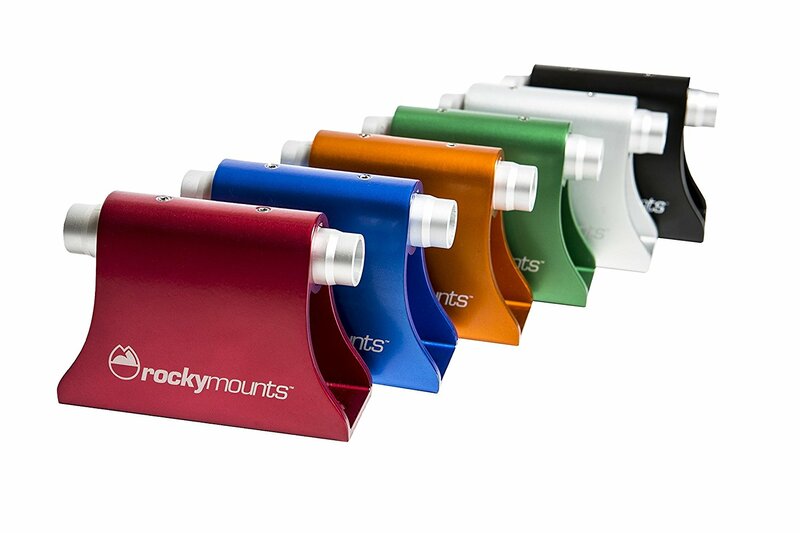 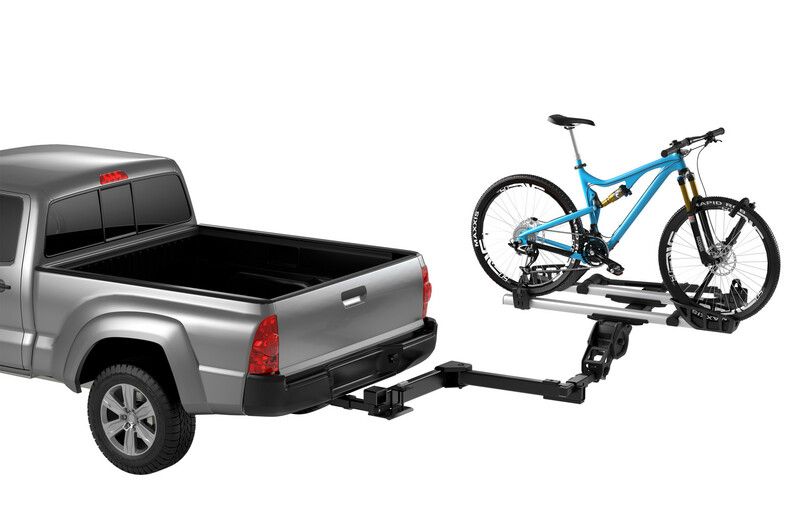 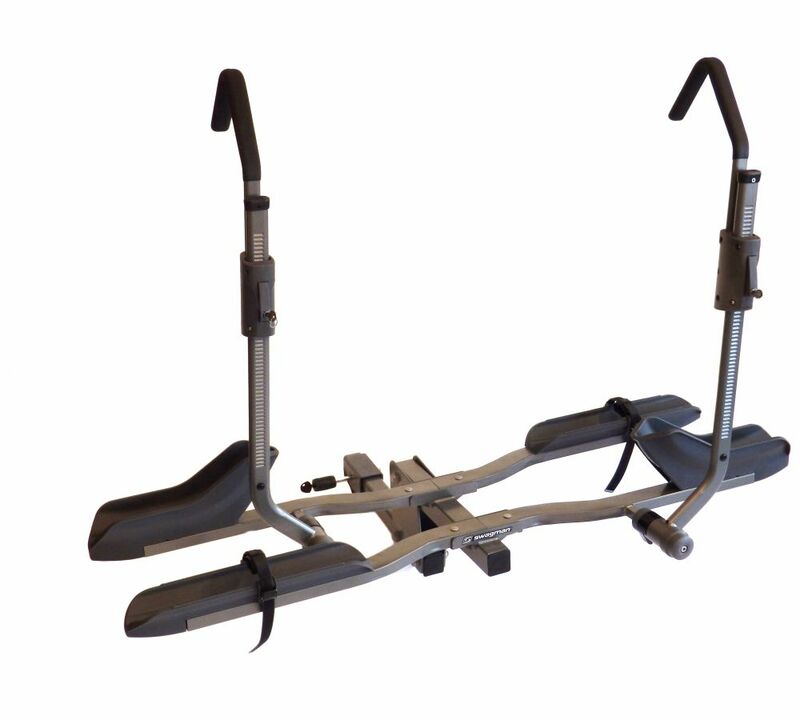 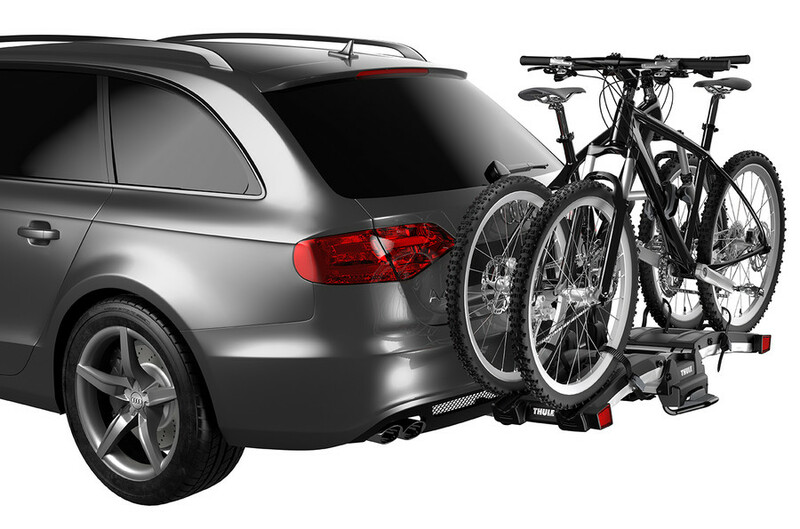 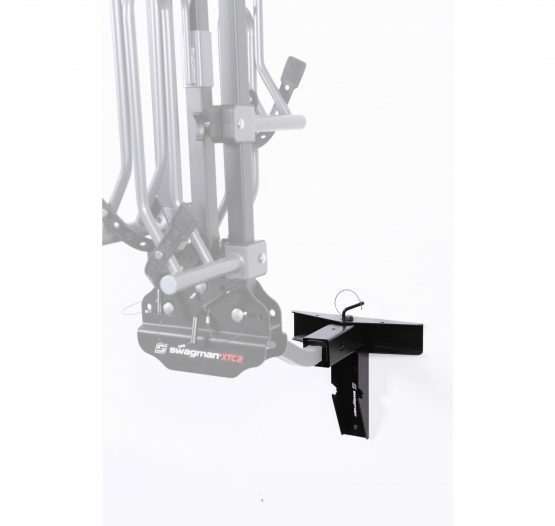 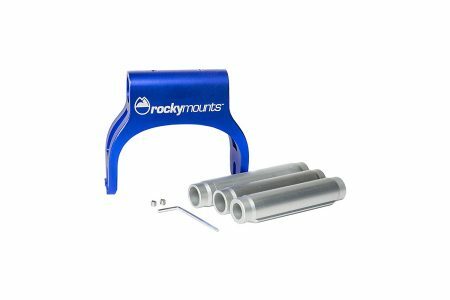 The Rockymounts PitchFork is a high quality crafted bike rack with a low profile and streamline aluminum head and tray. 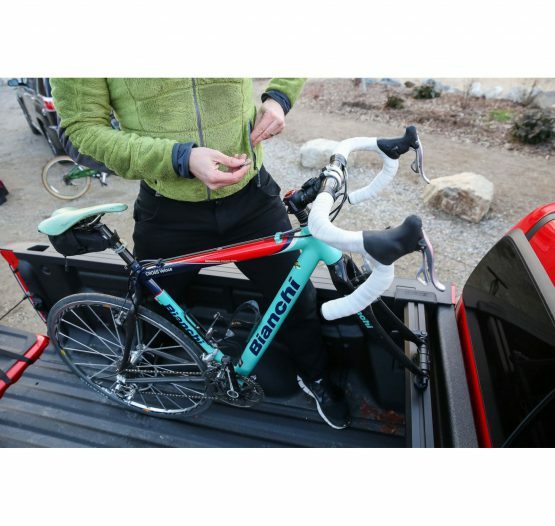 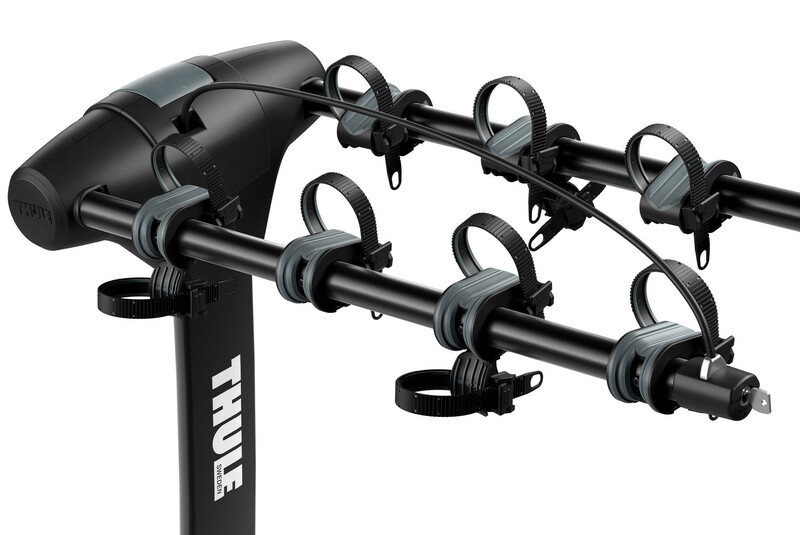 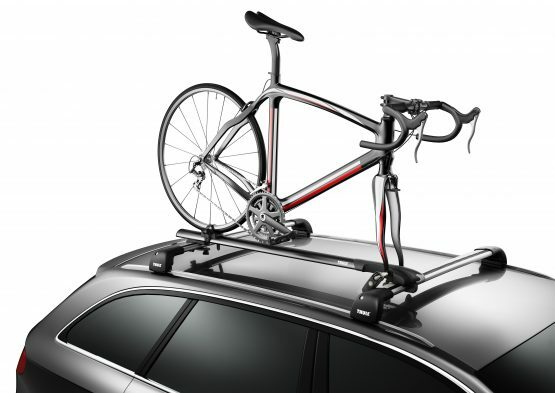 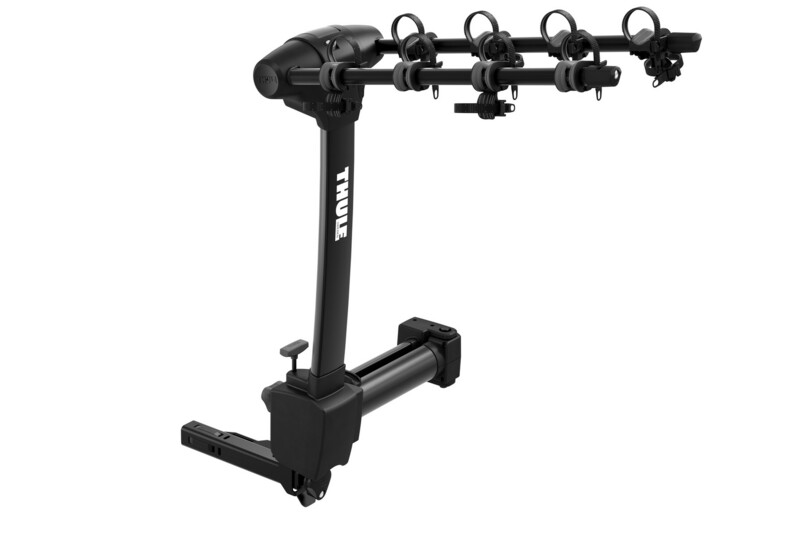 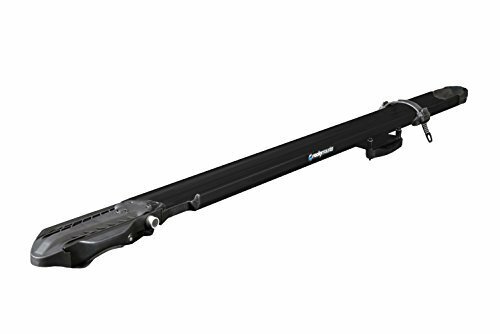 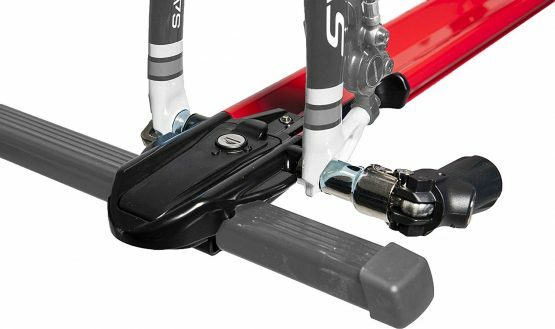 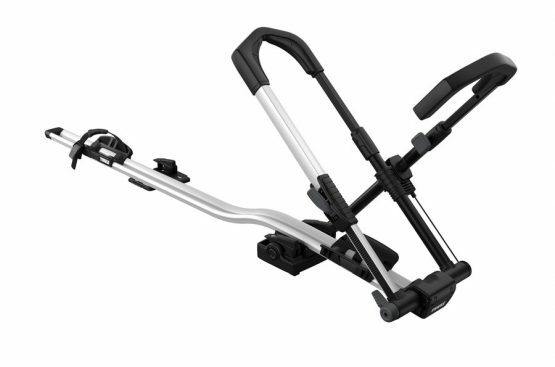 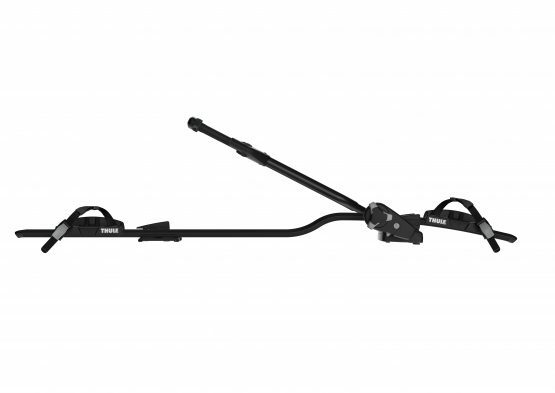 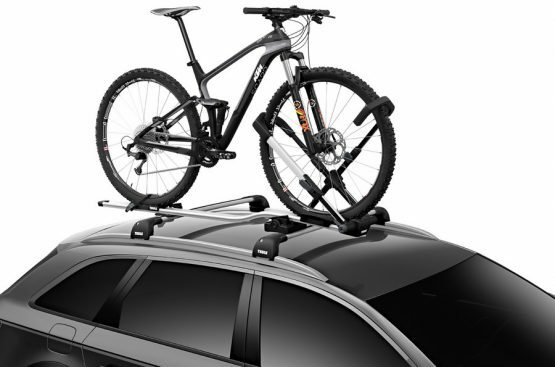 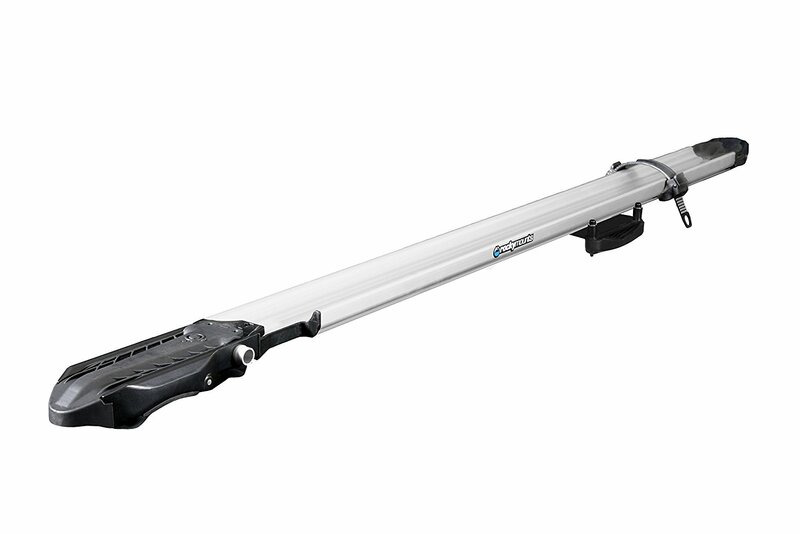 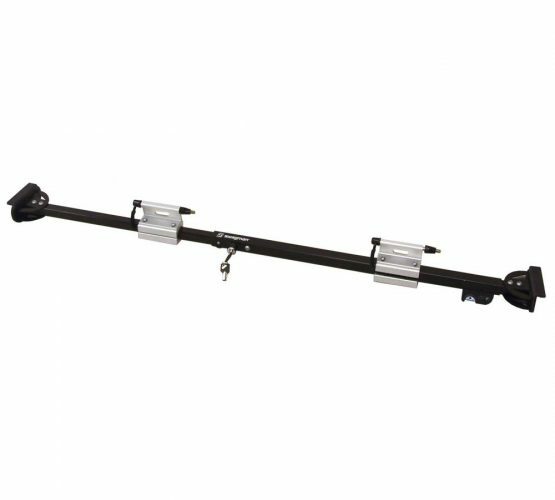 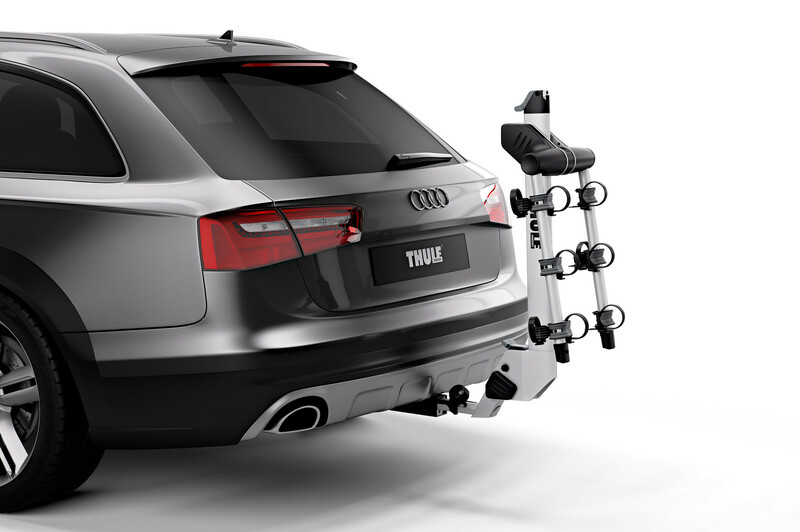 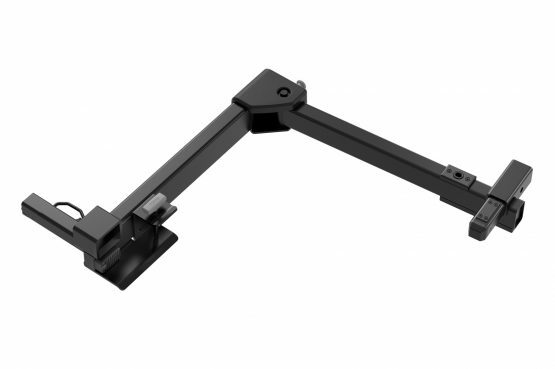 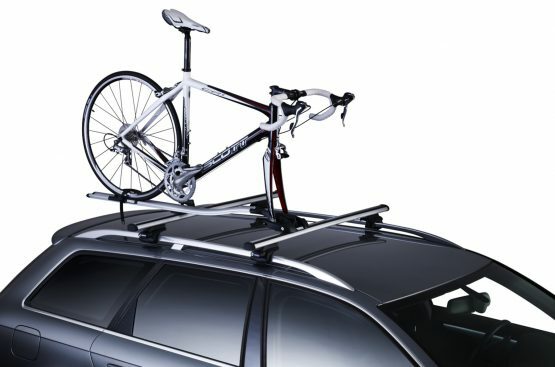 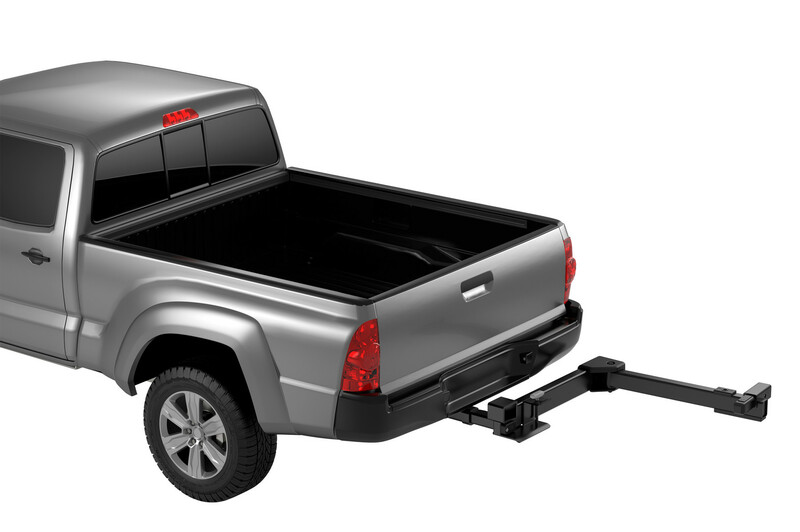 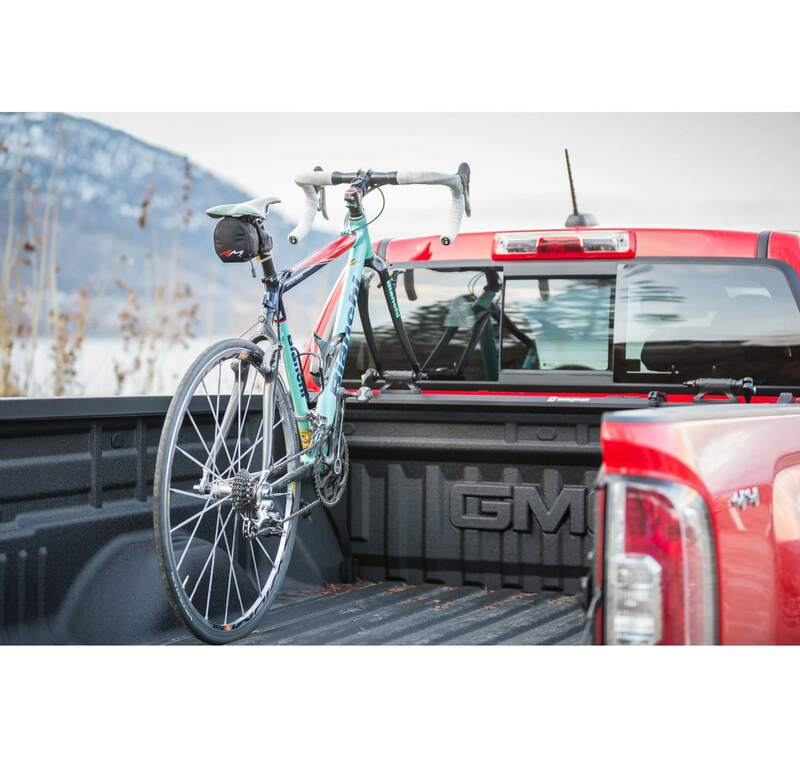 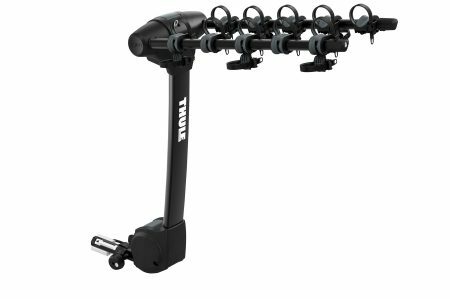 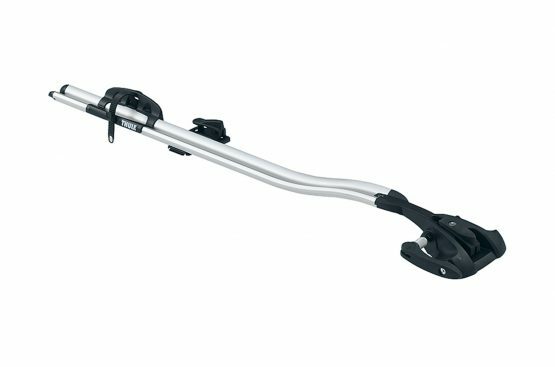 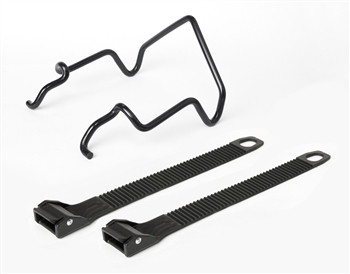 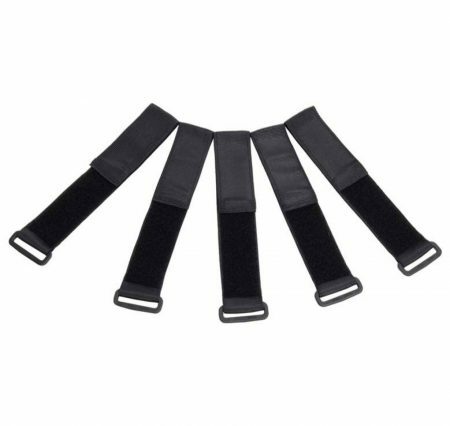 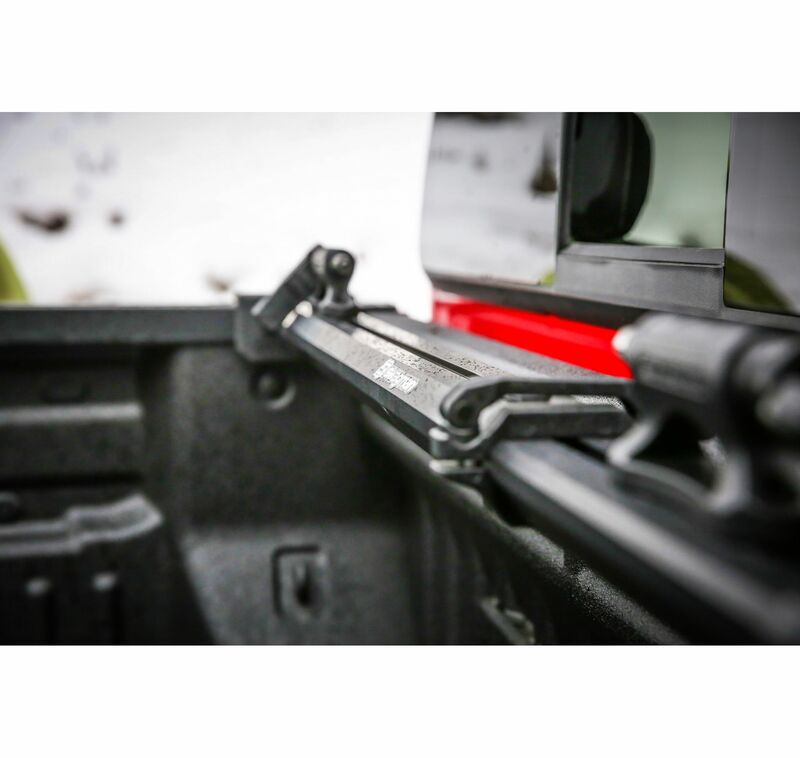 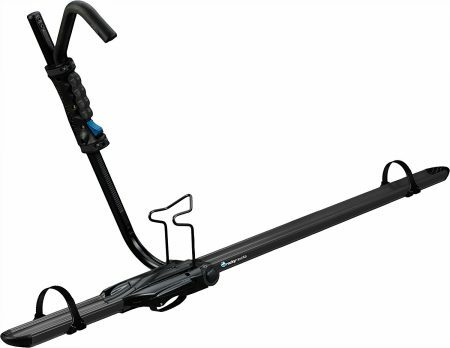 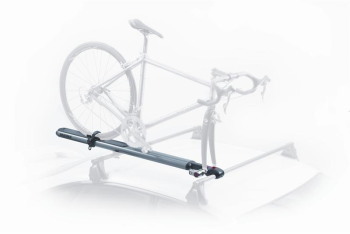 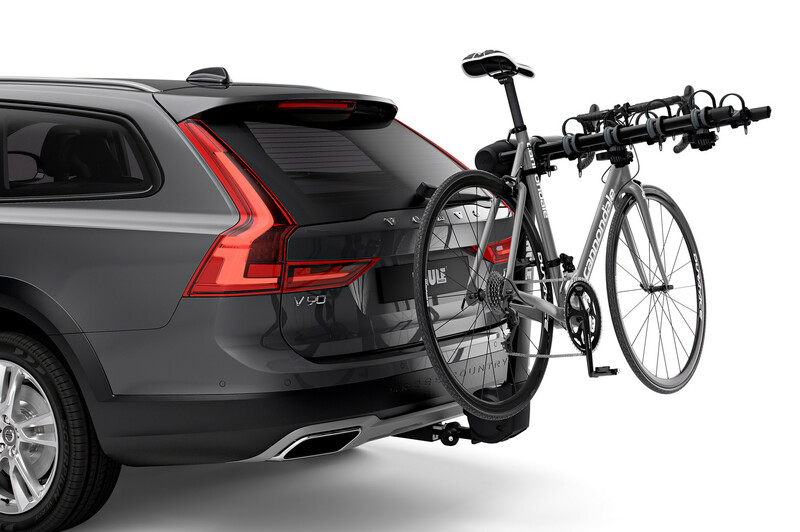 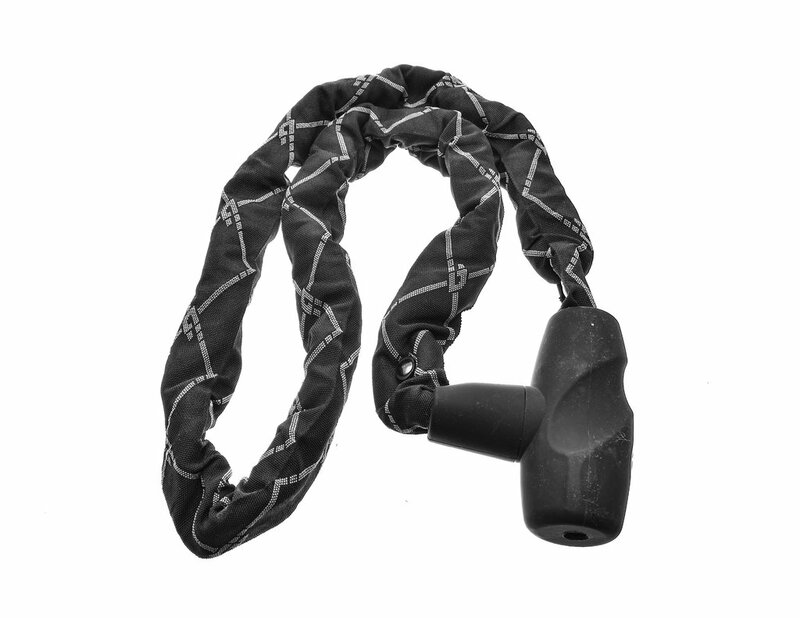 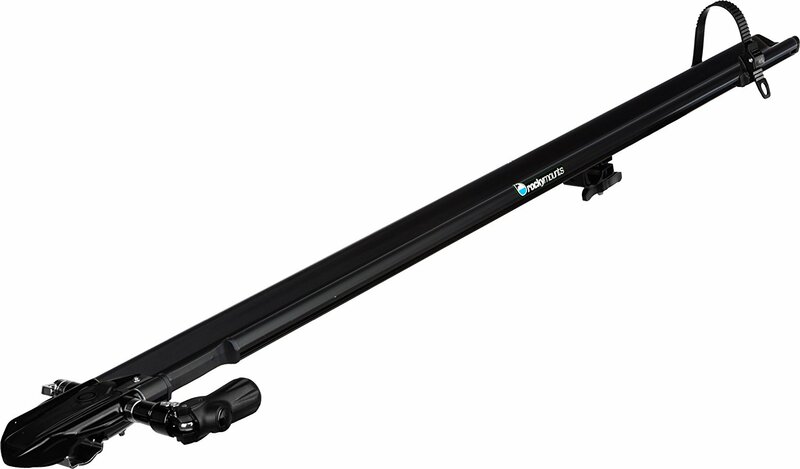 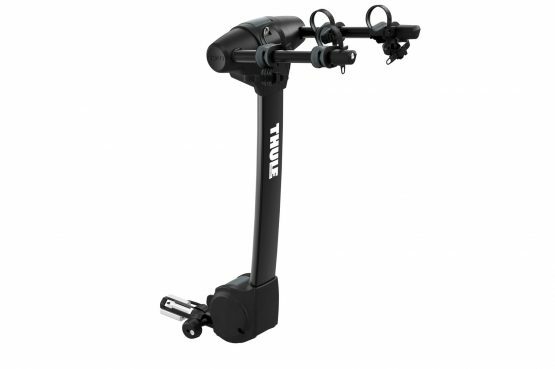 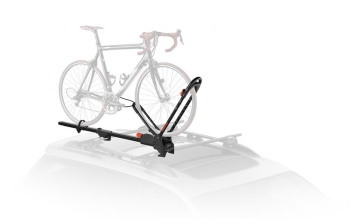 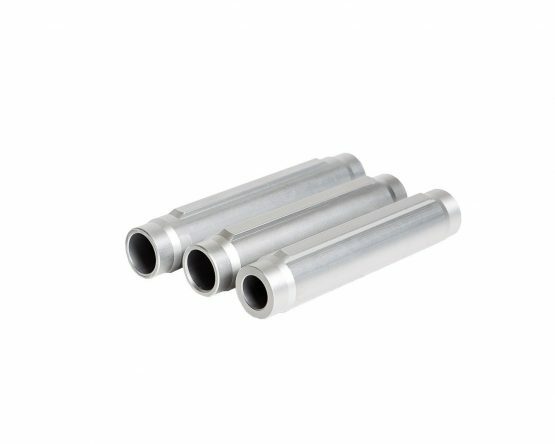 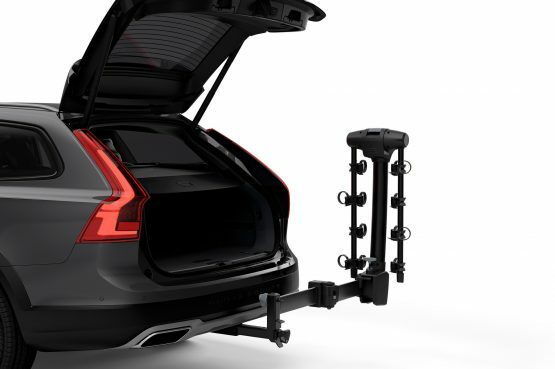 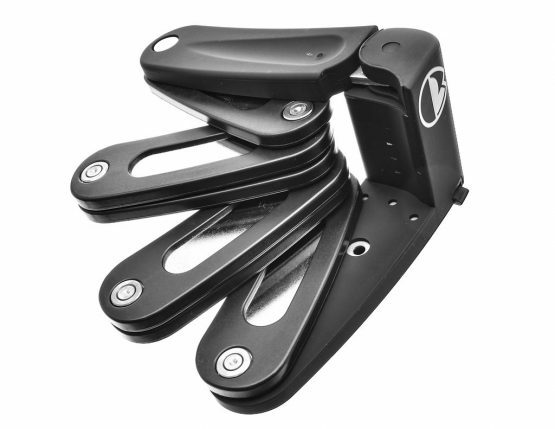 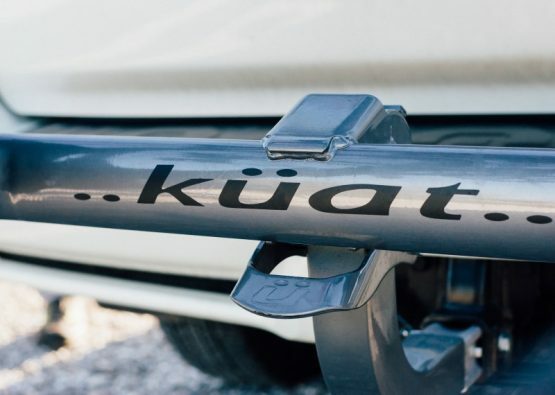 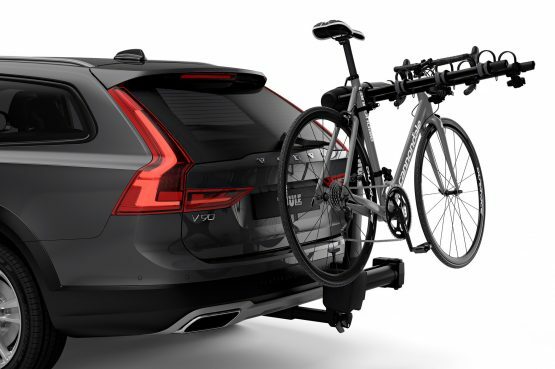 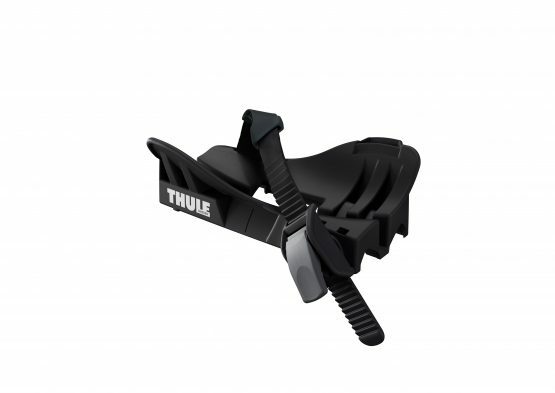 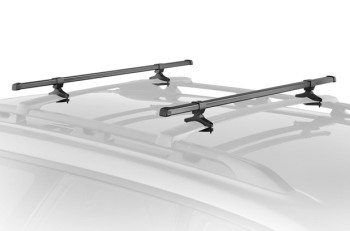 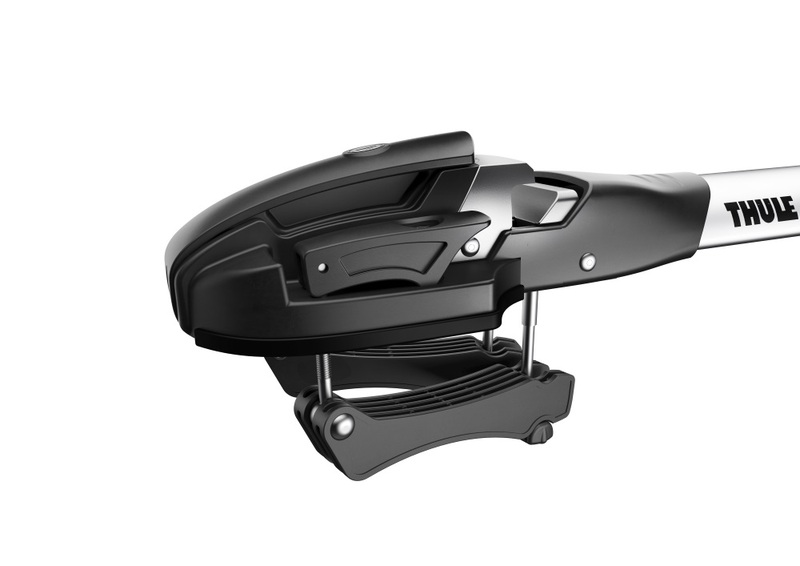 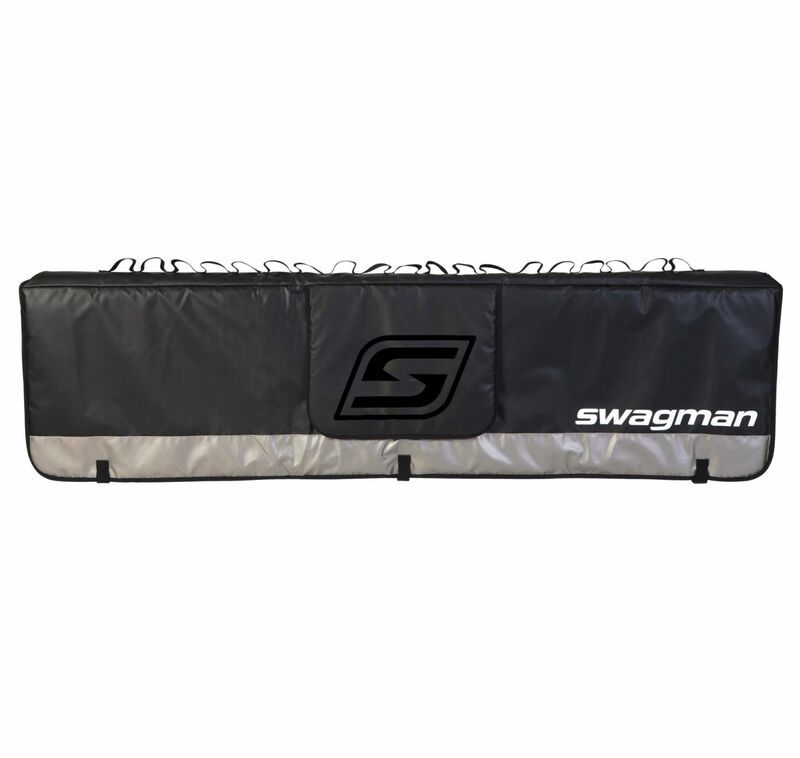 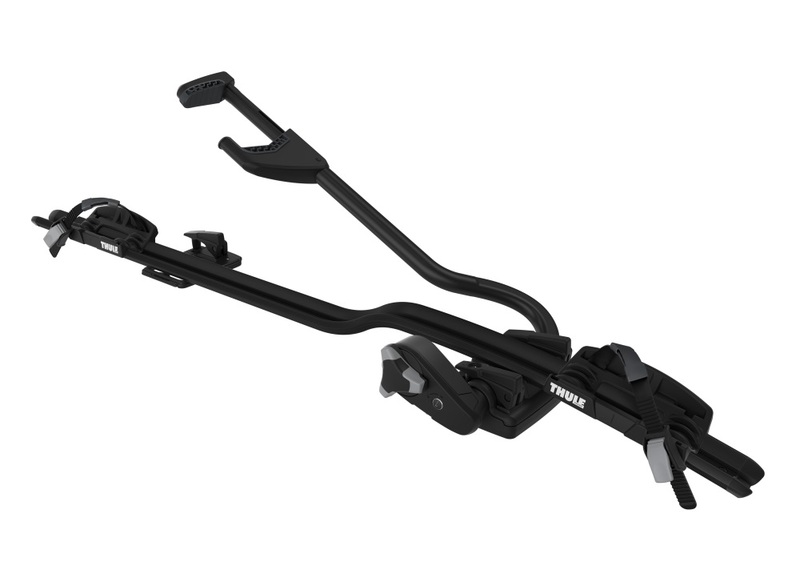 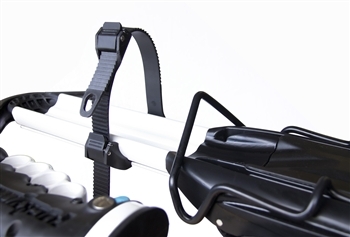 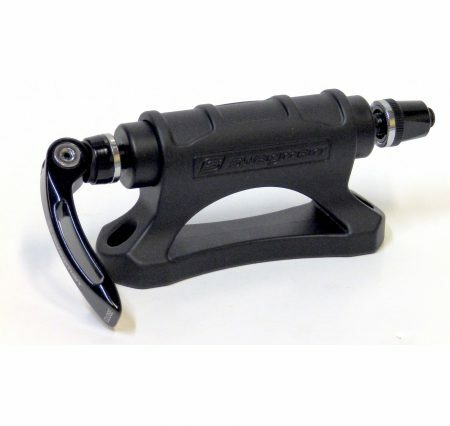 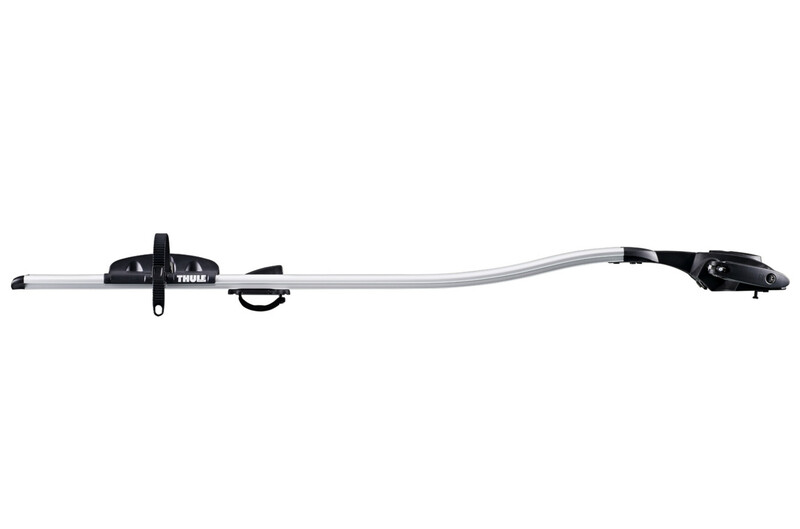 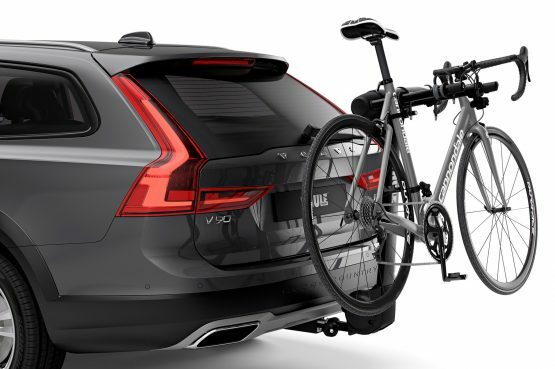 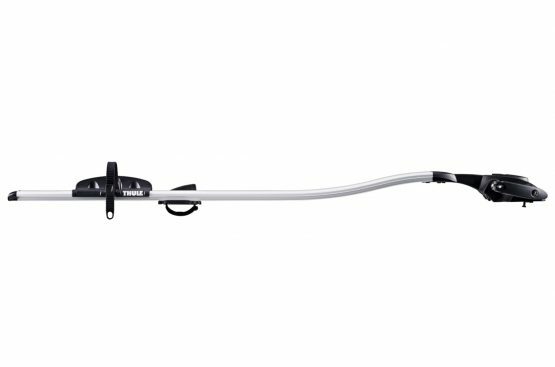 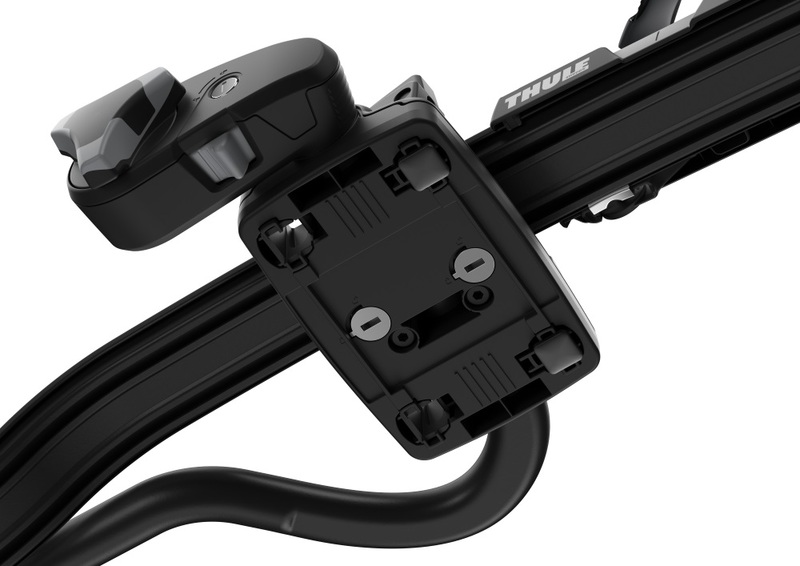 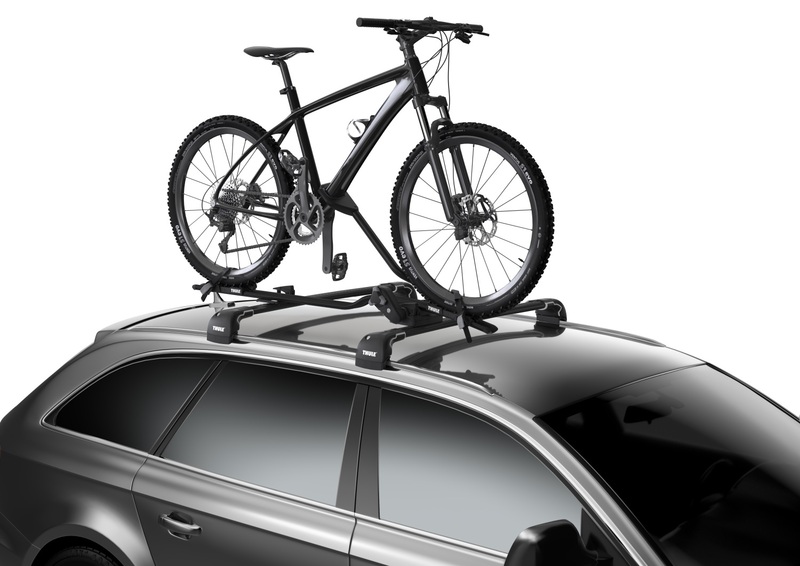 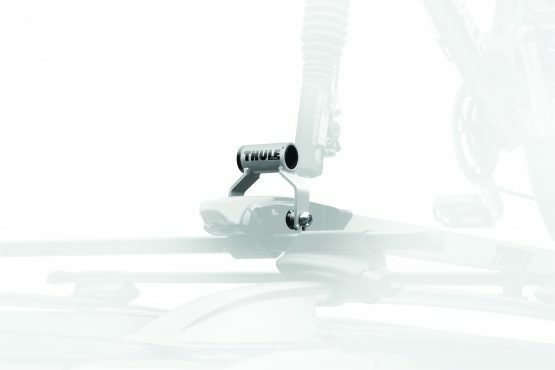 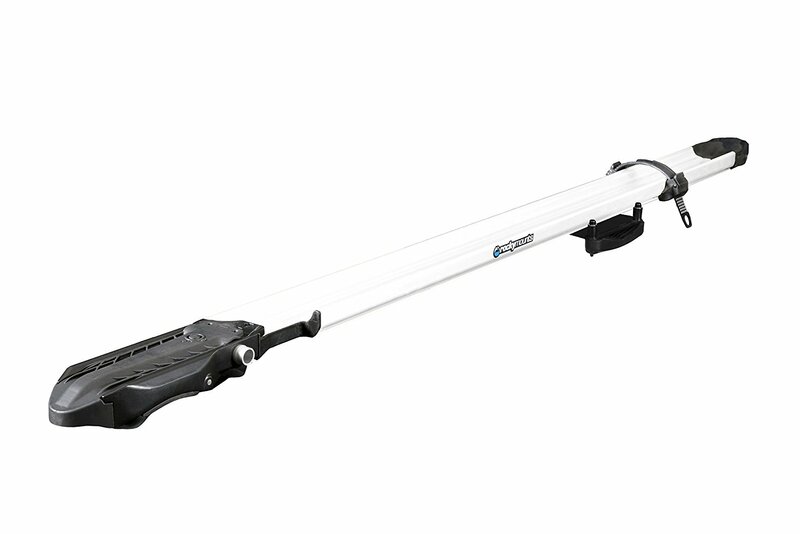 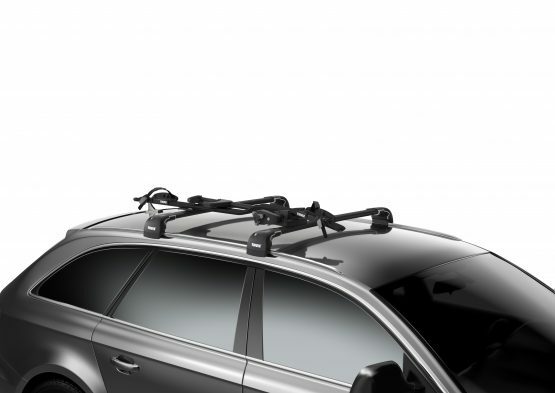 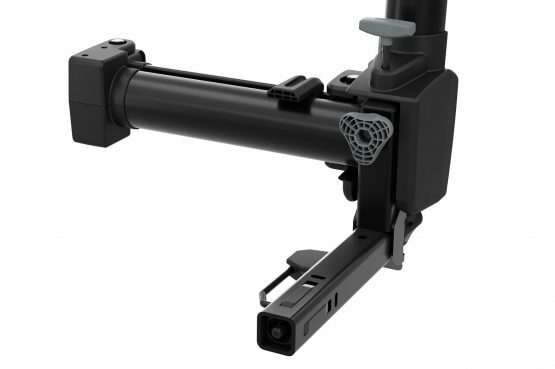 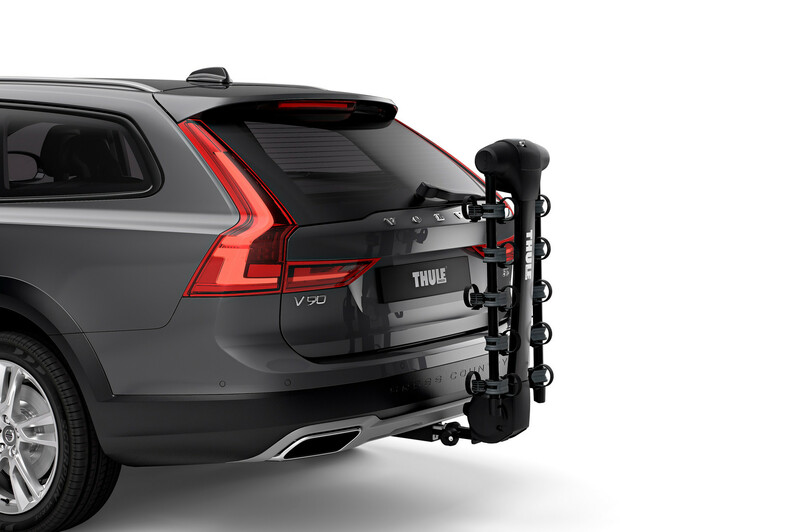 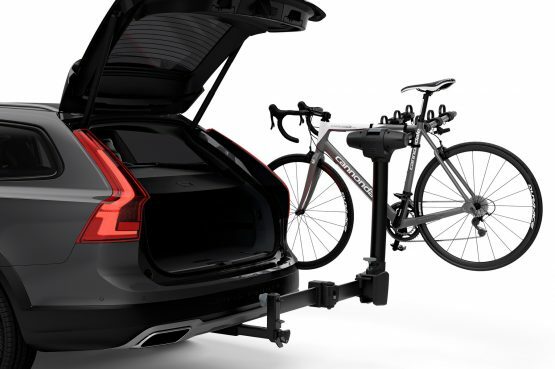 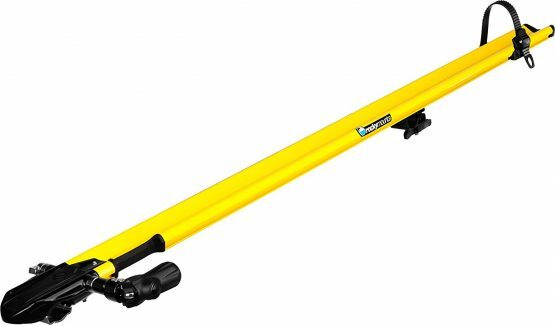 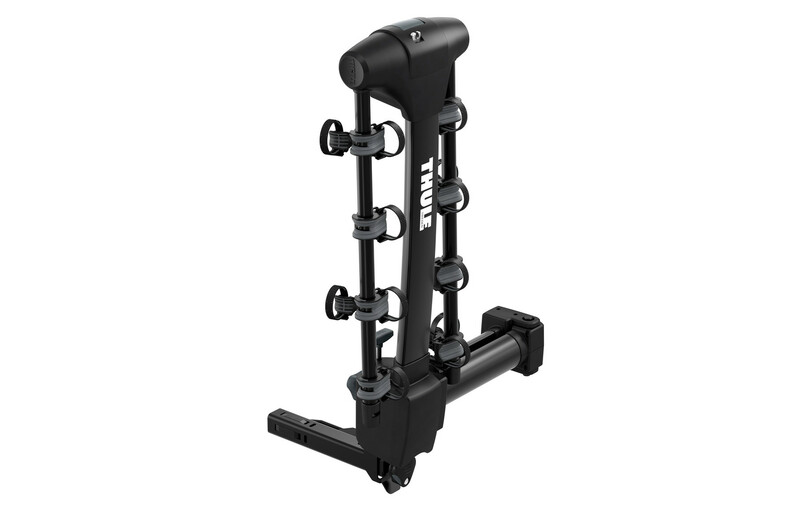 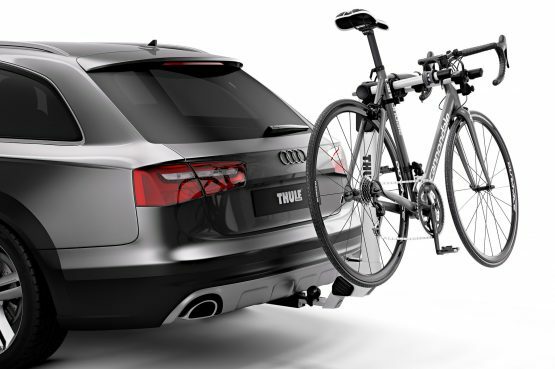 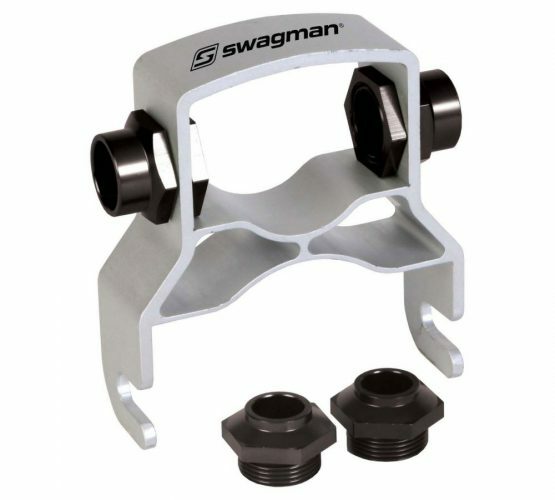 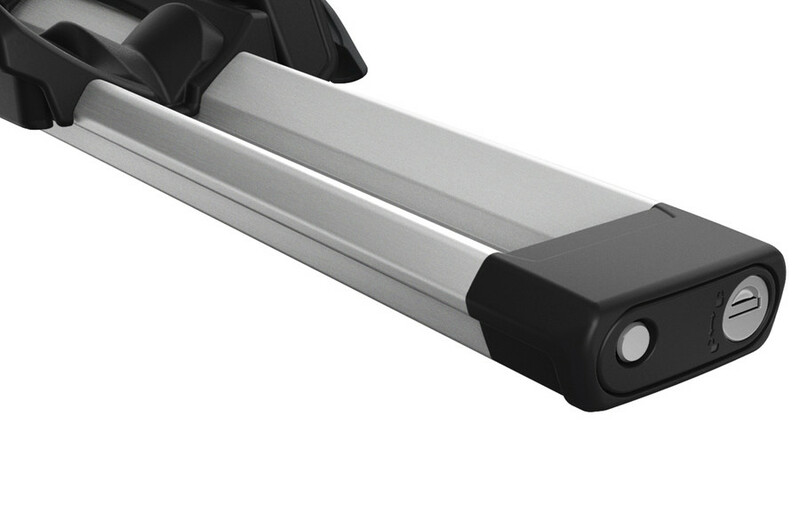 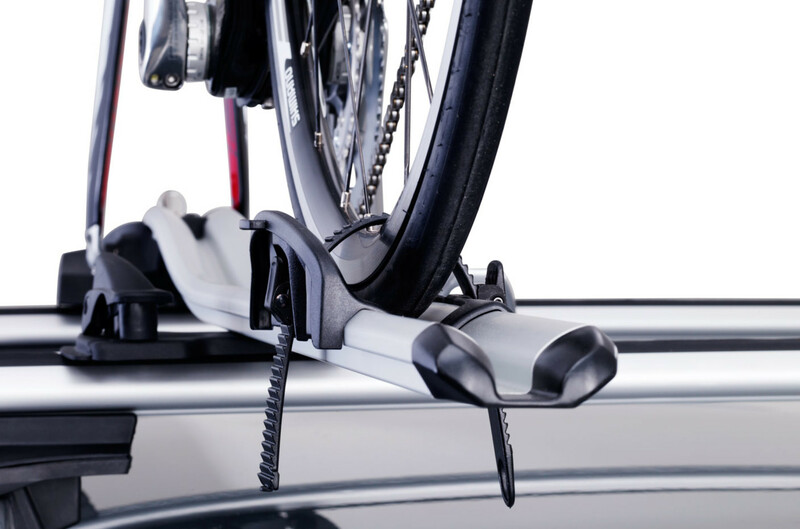 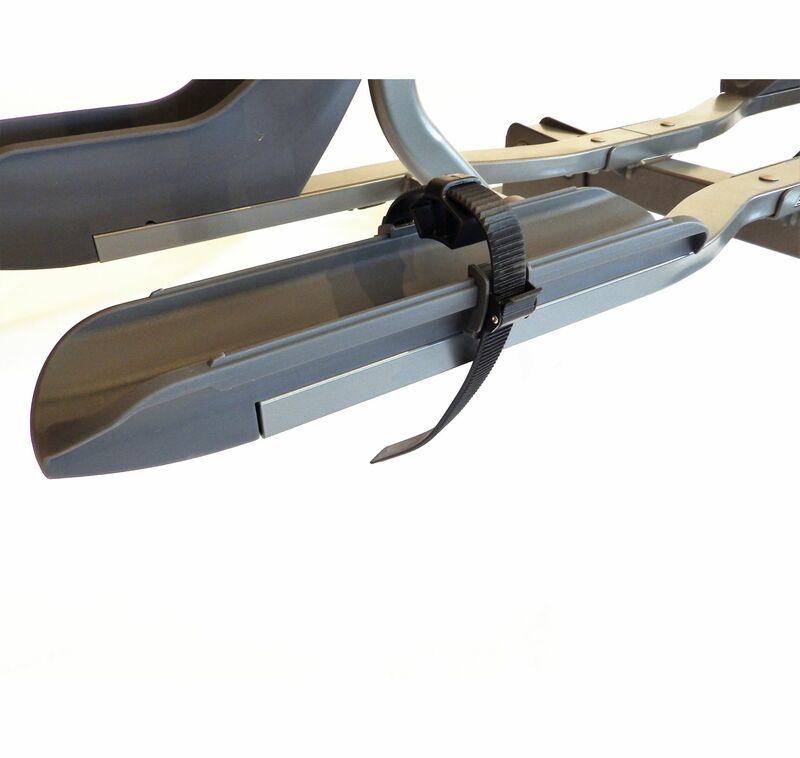 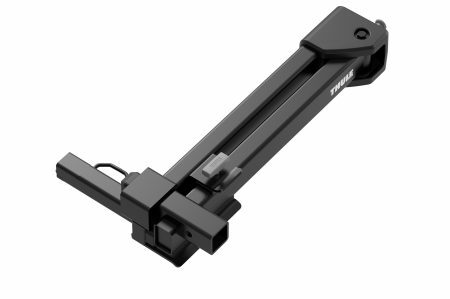 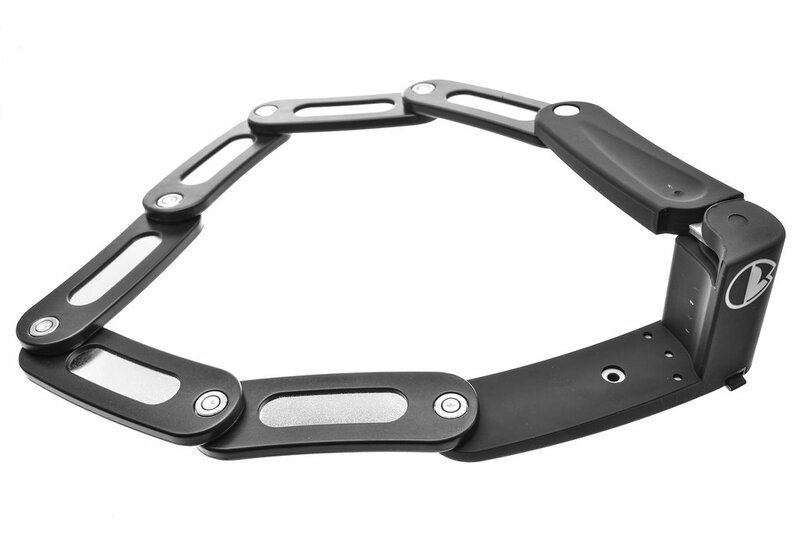 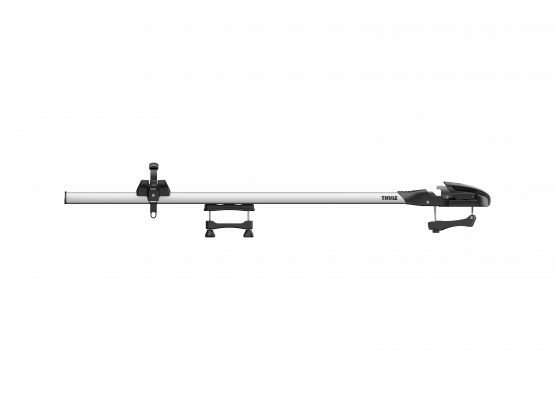 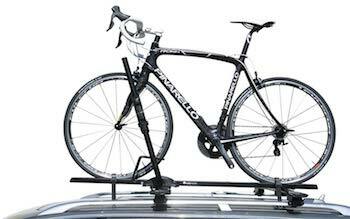 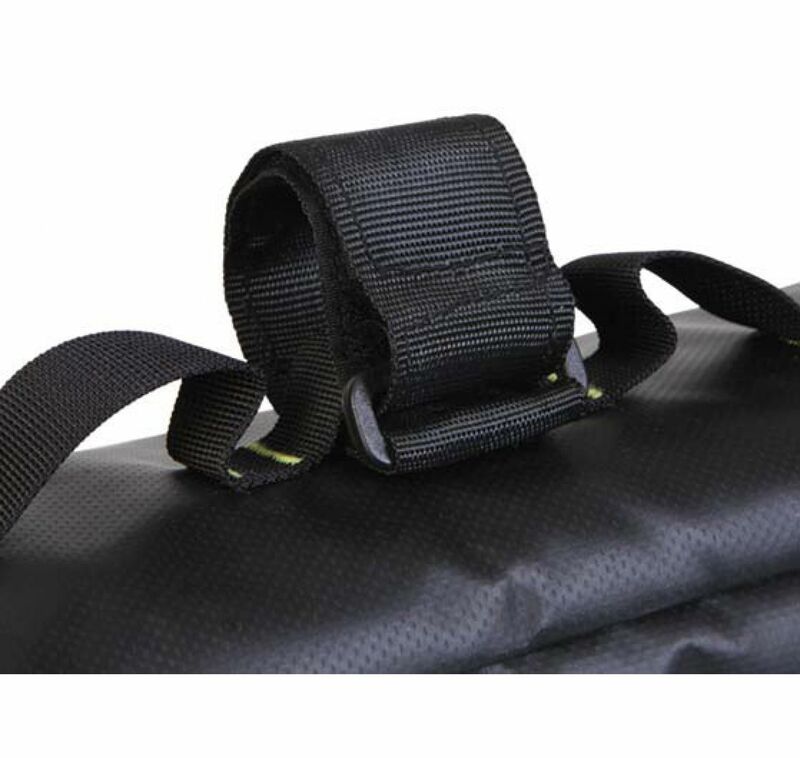 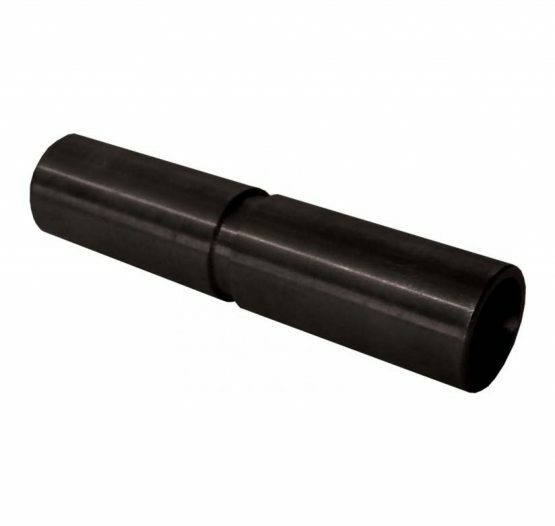 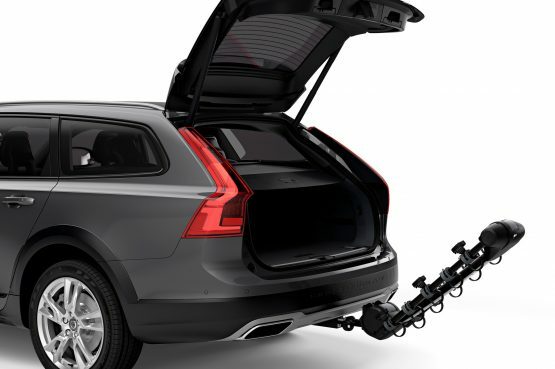 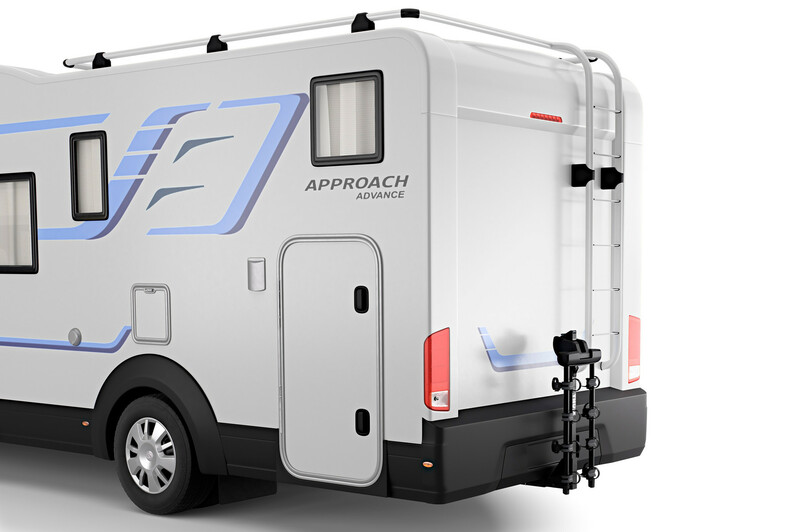 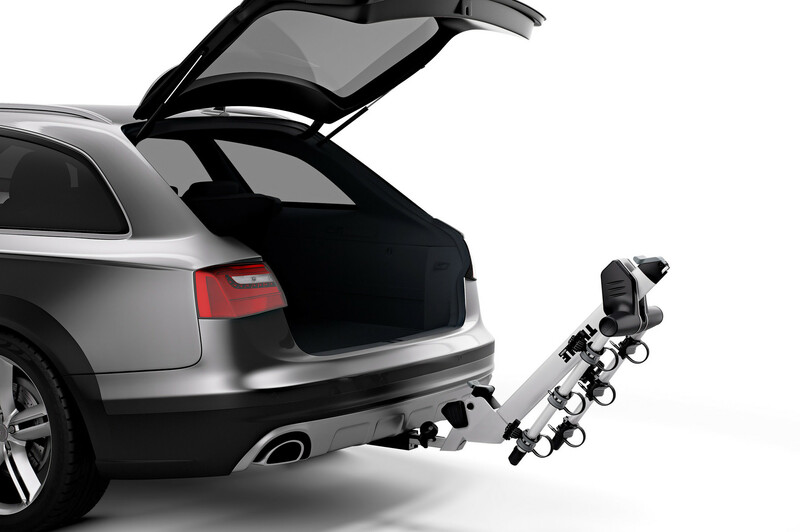 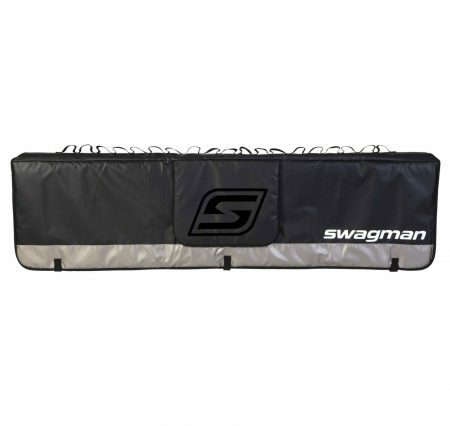 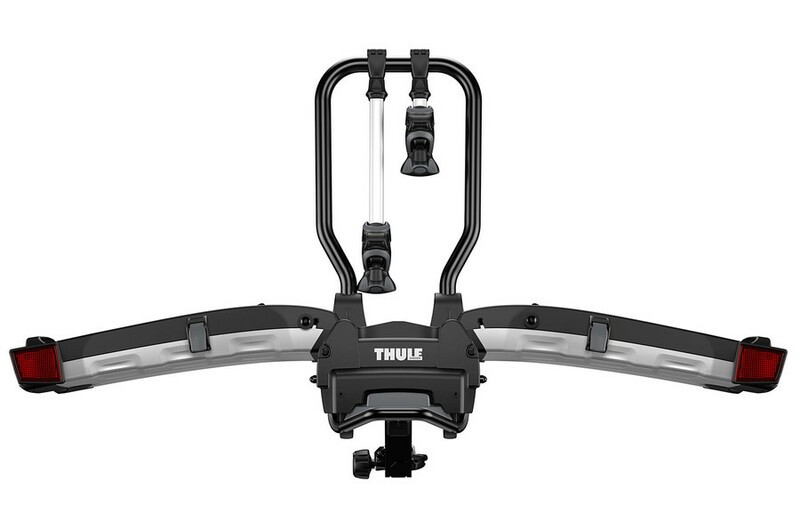 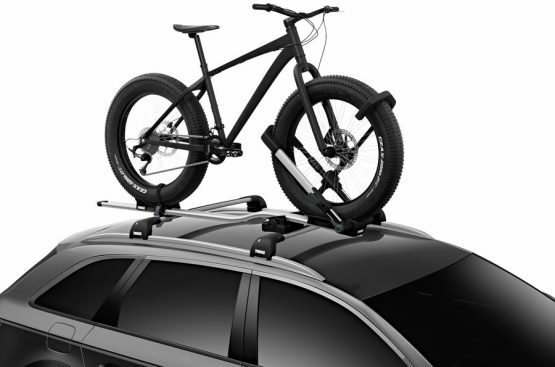 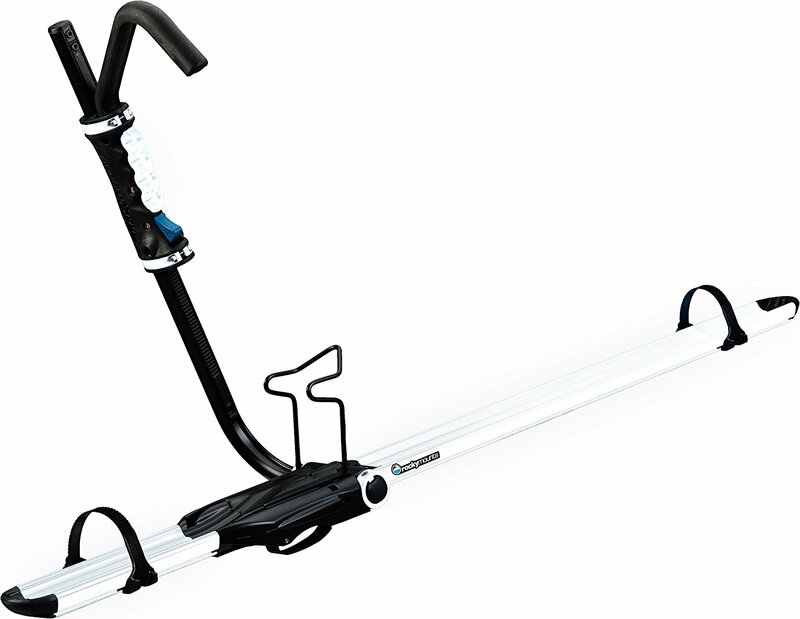 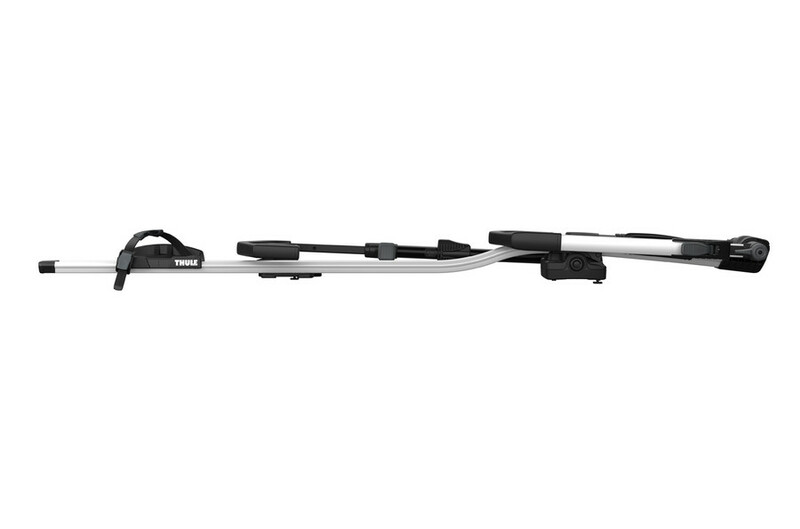 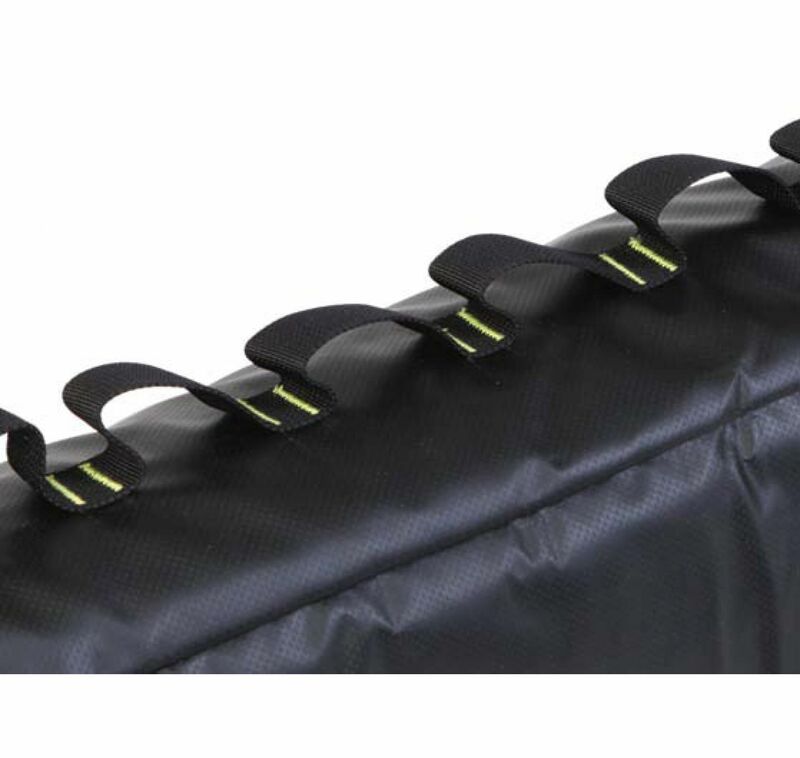 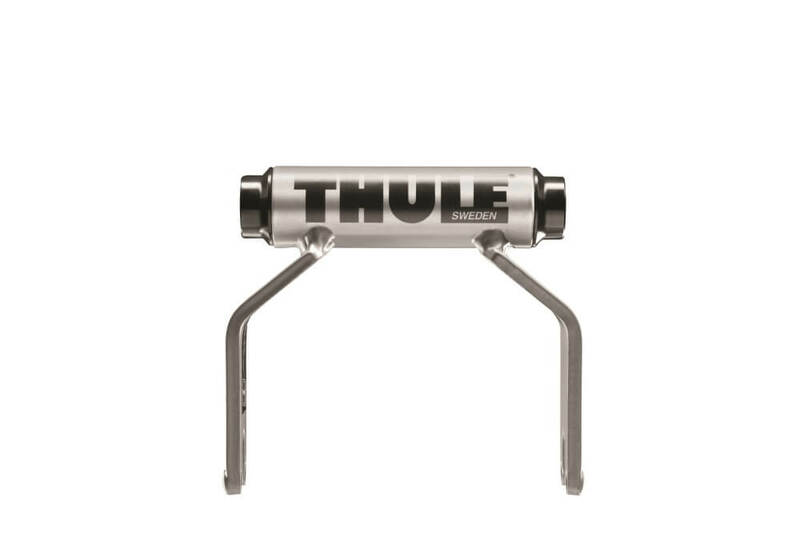 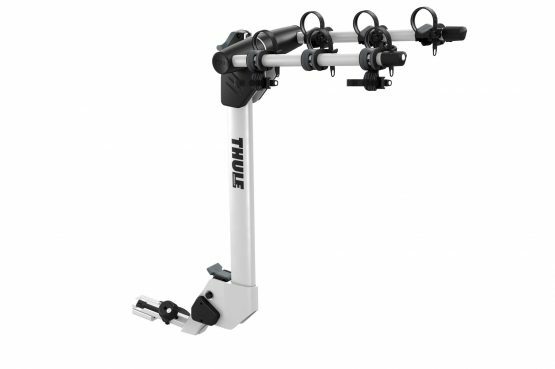 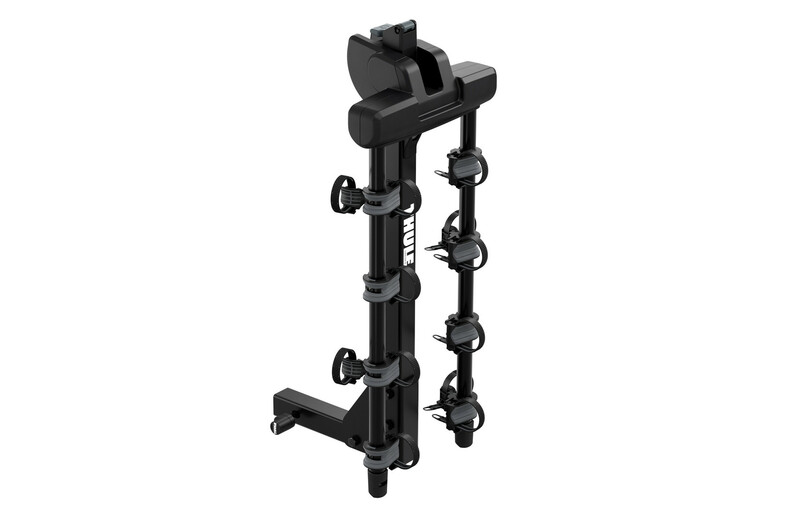 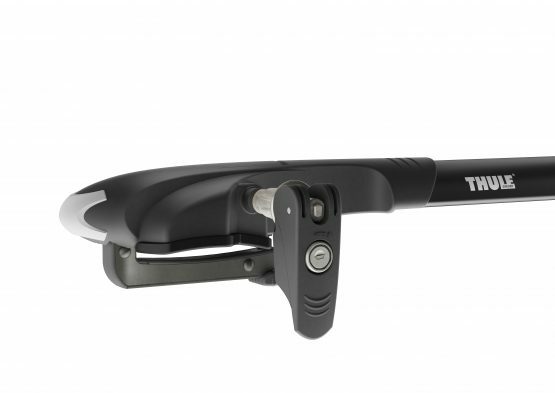 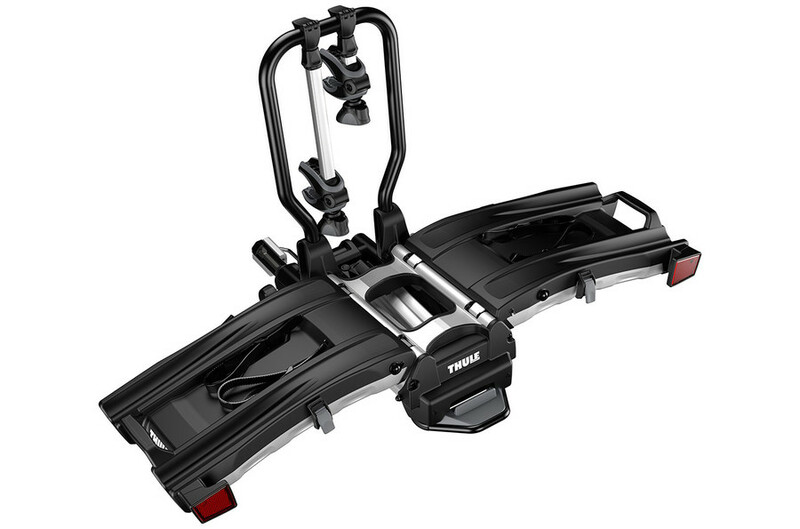 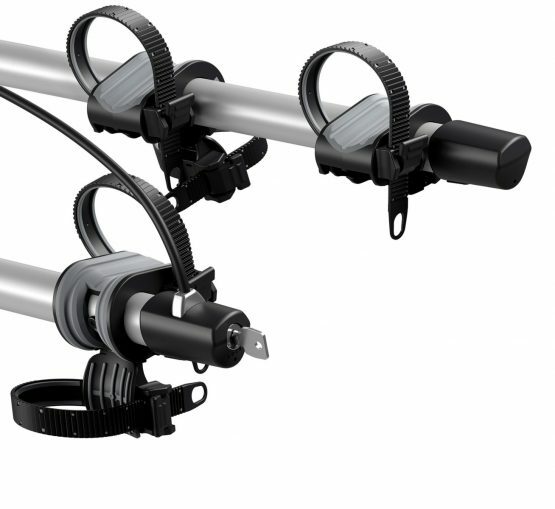 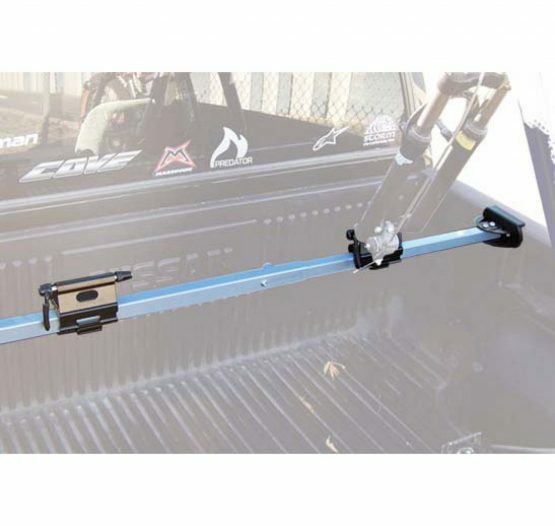 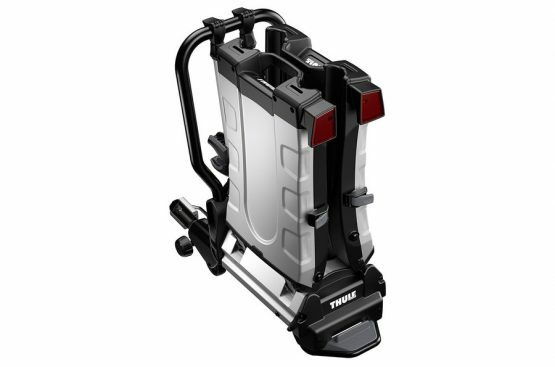 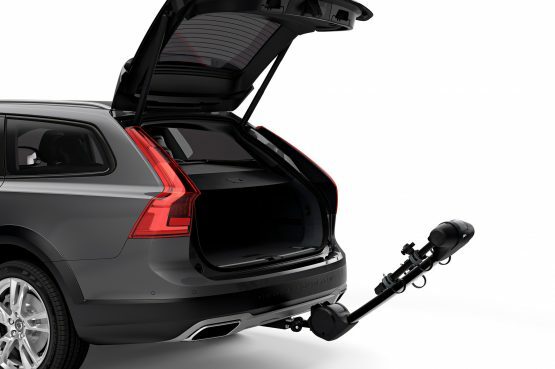 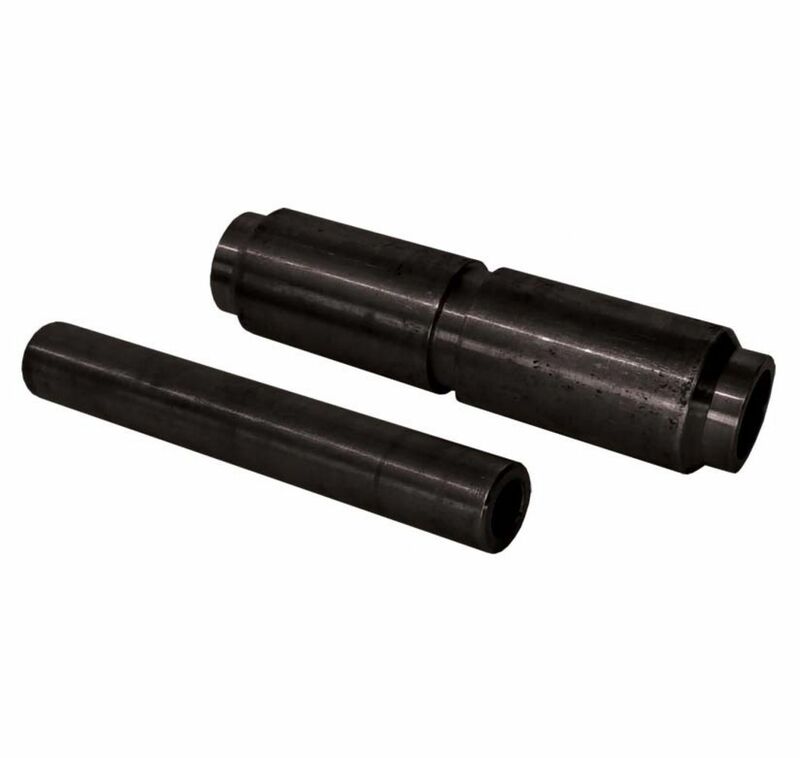 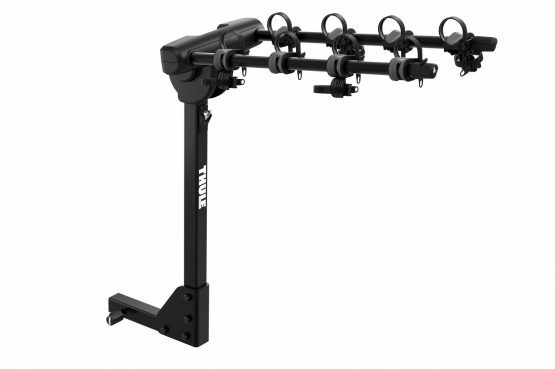 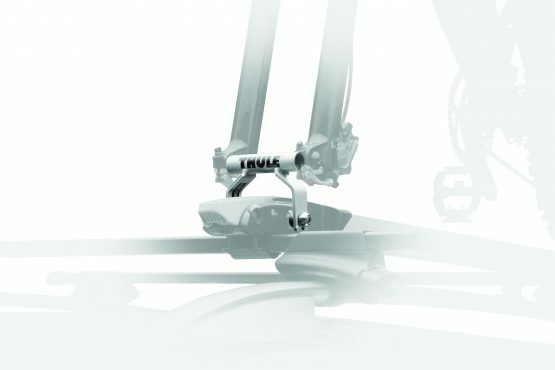 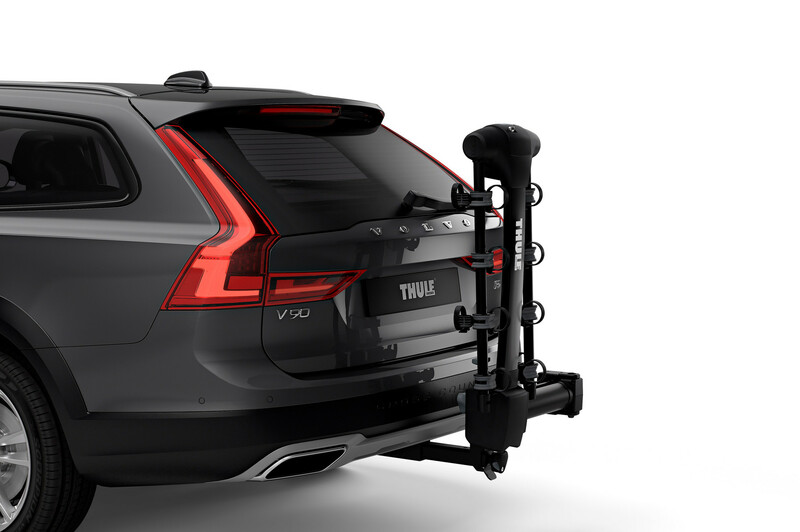 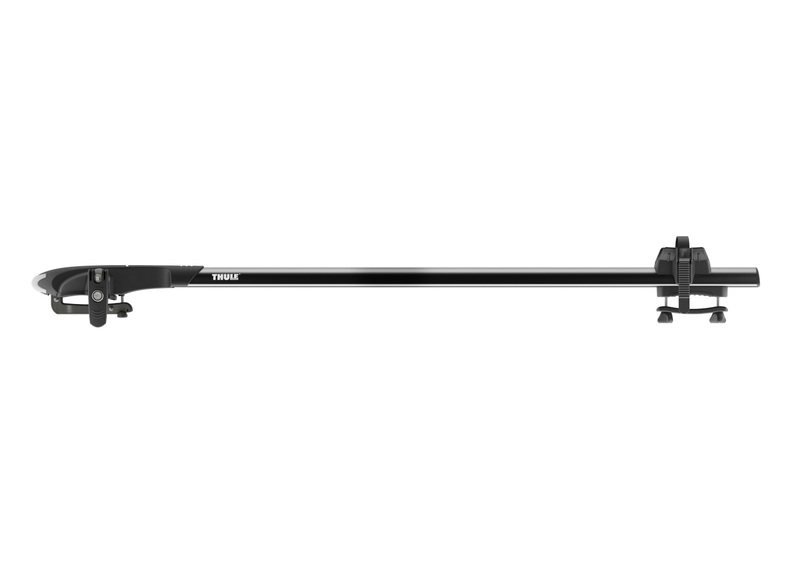 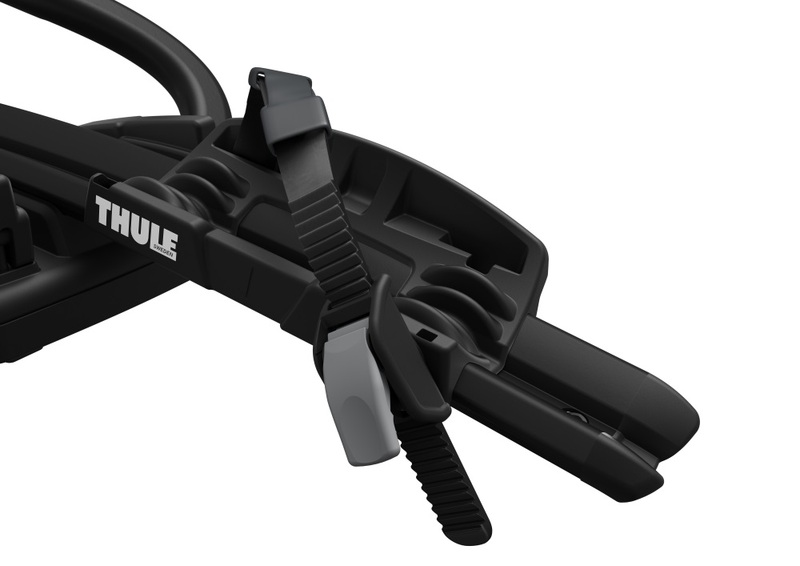 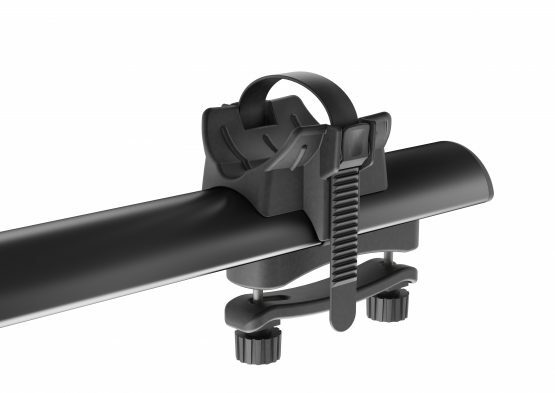 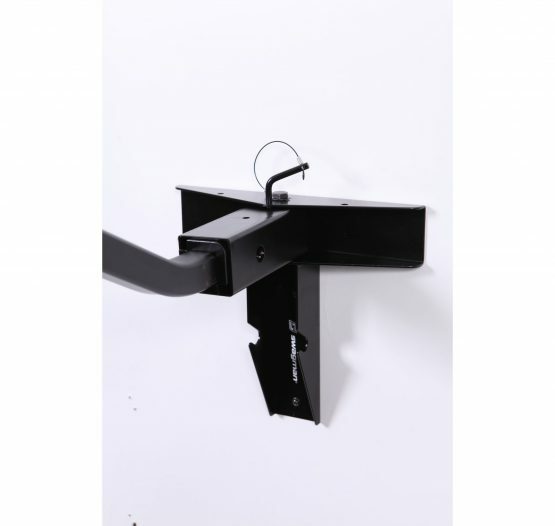 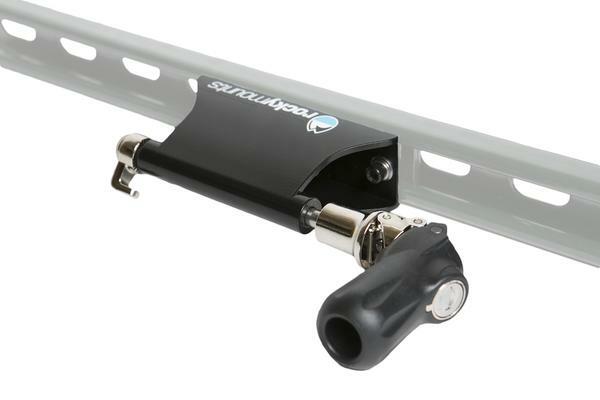 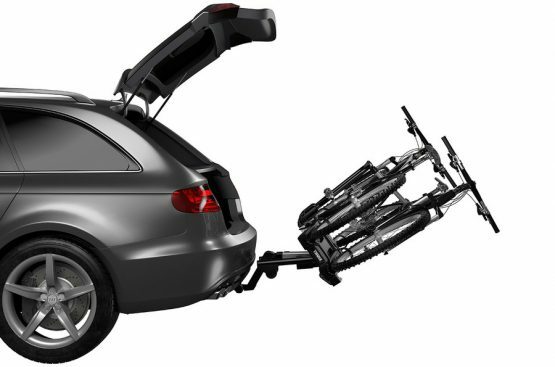 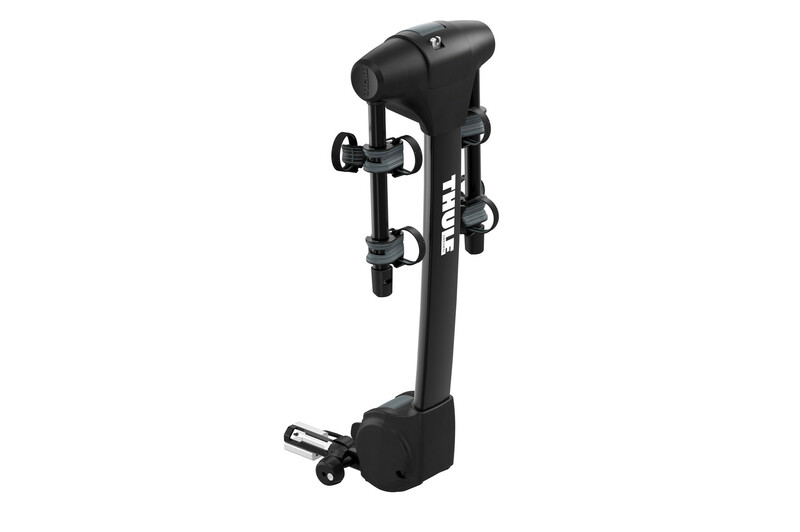 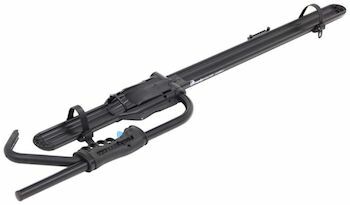 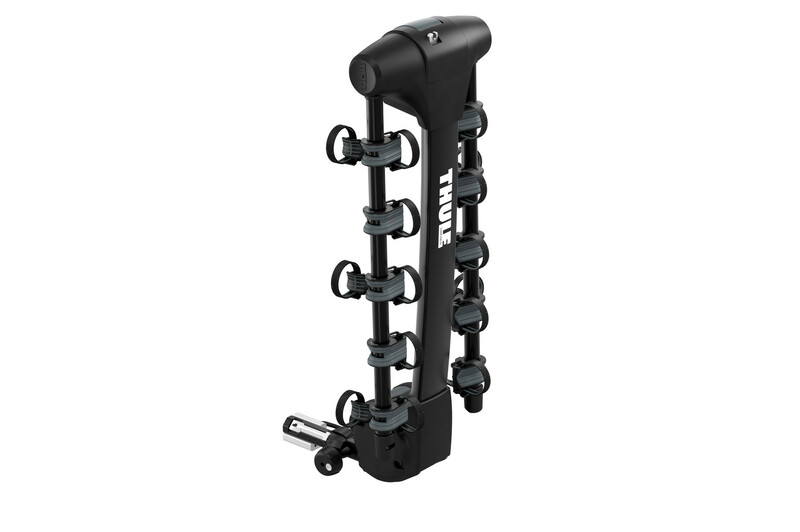 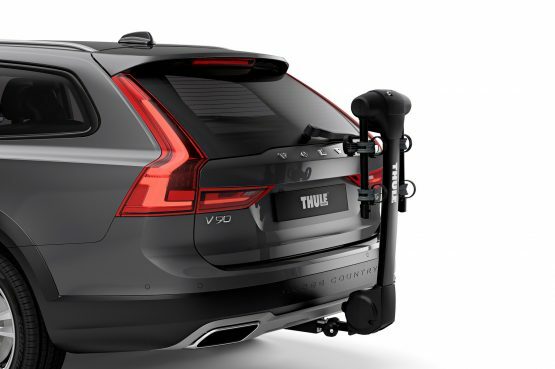 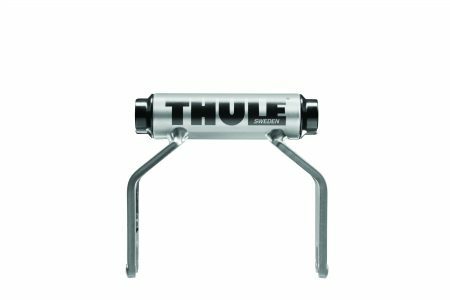 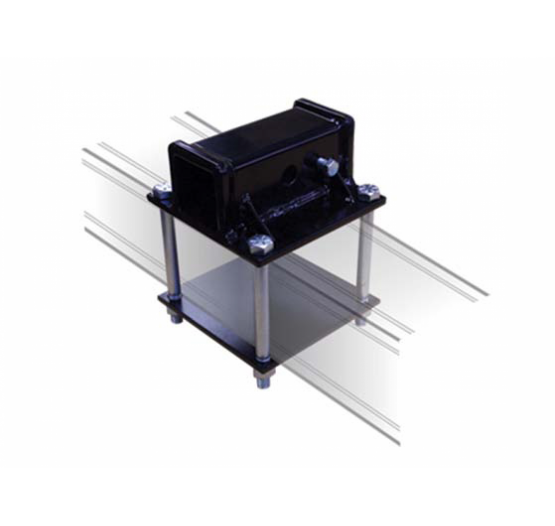 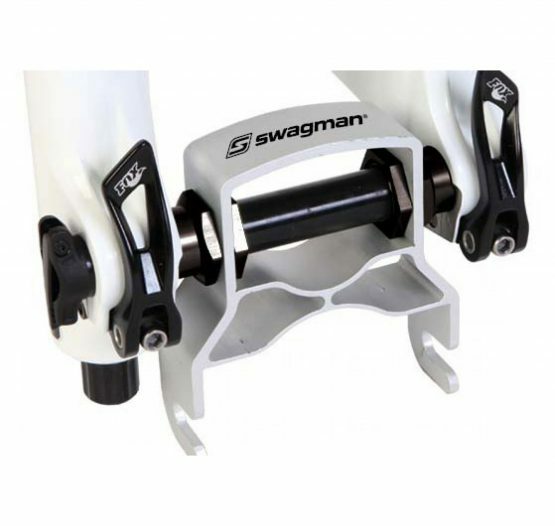 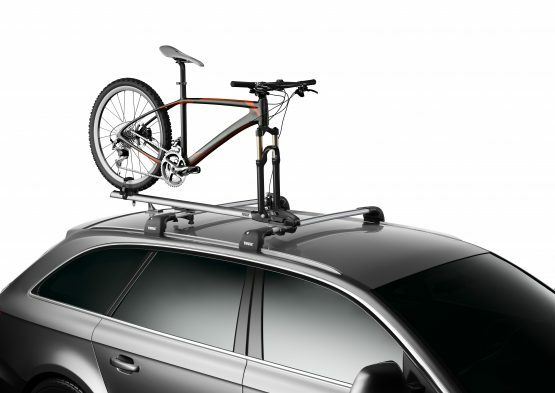 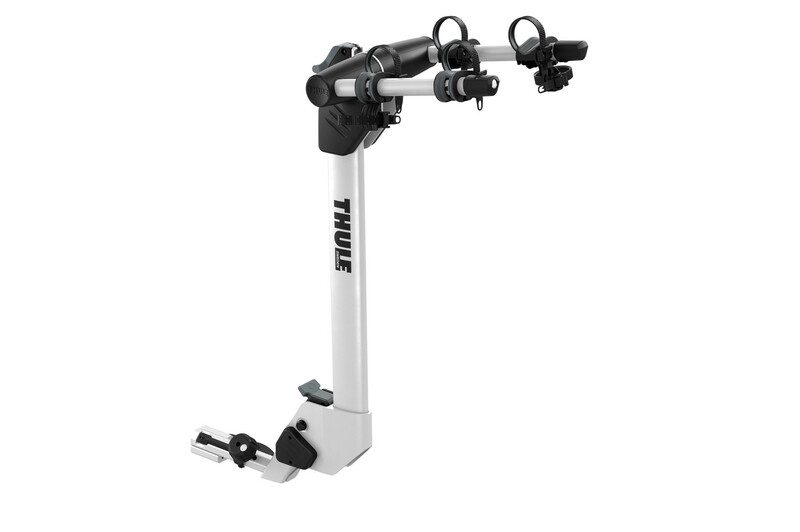 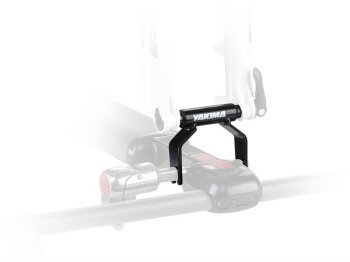 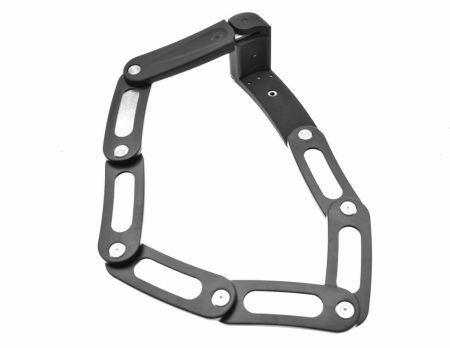 It’s designed and tested to fit round YAKIMA and square THULE crossbars. 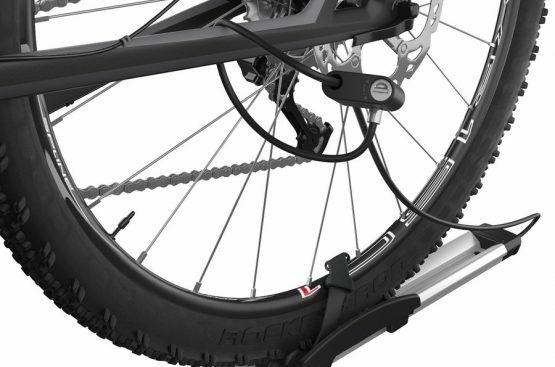 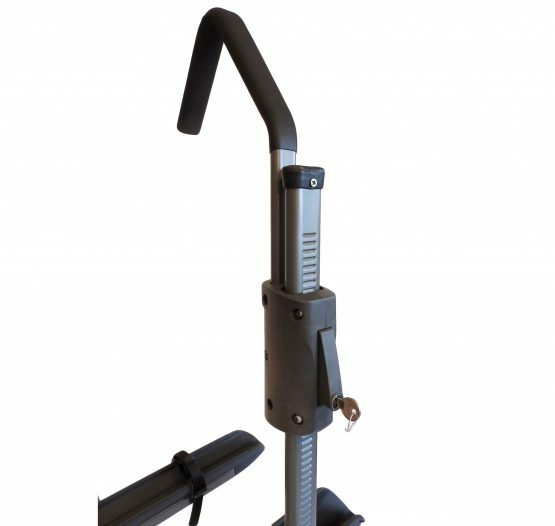 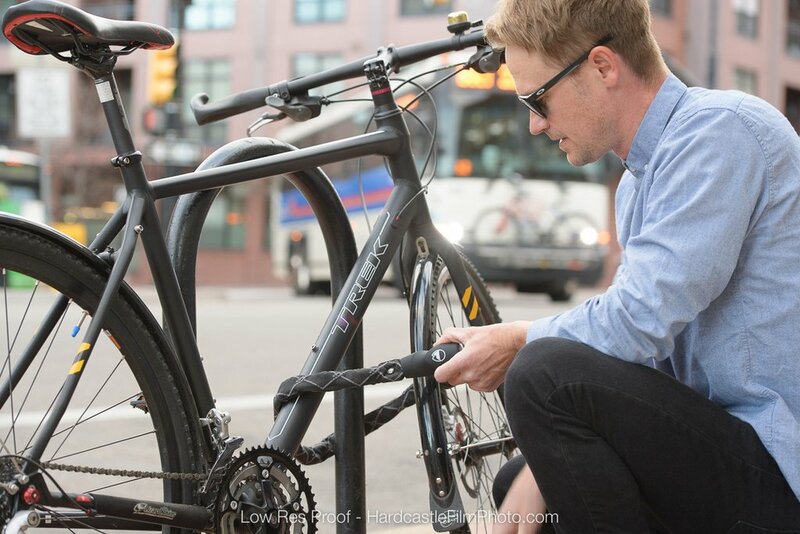 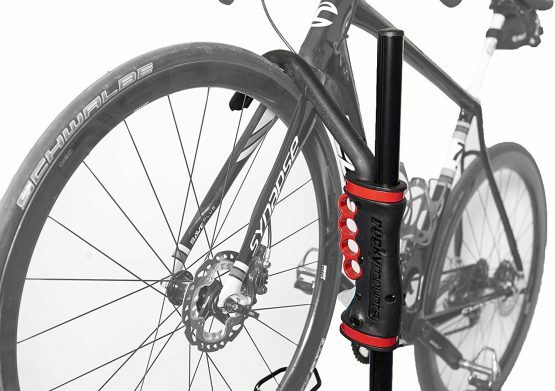 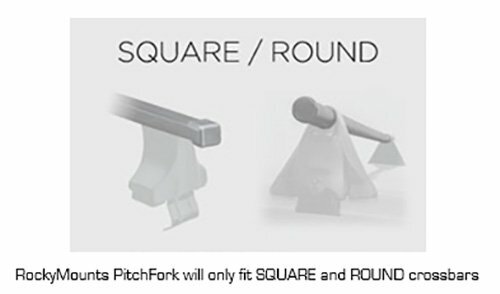 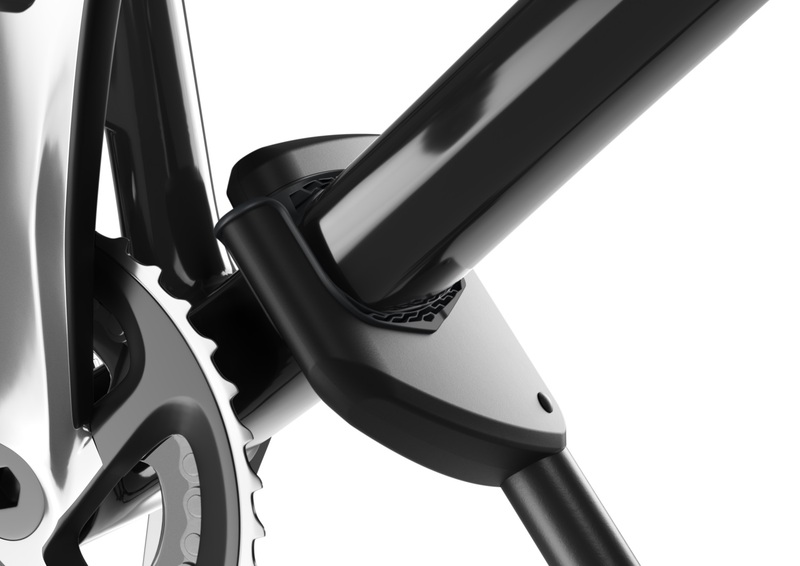 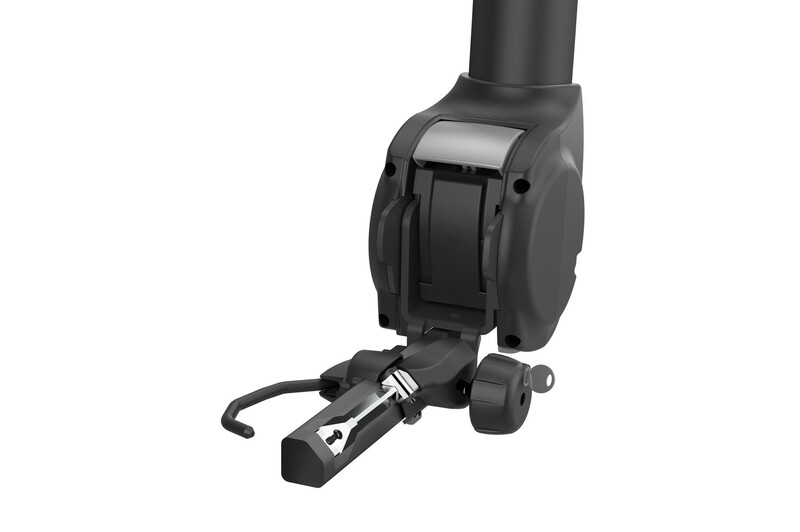 The PitchFork is a fork mount that fits bikes with a quick release front wheel and holds skinny road tires up to 2.7 inch mountain bike tires. 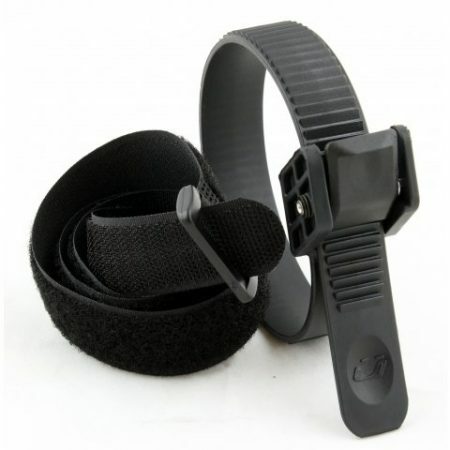 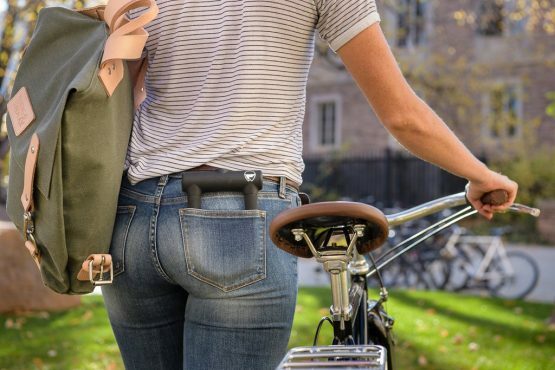 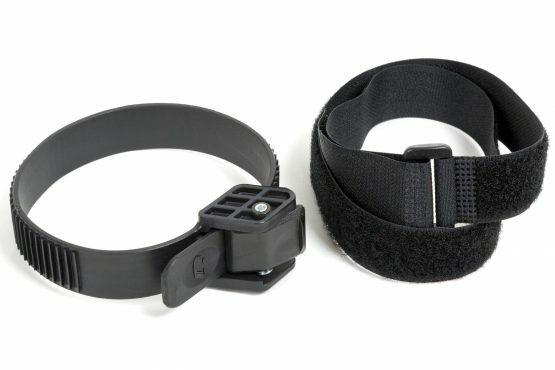 Wear this lock around your torso or toss it in your pack, either way, it's security is sure to keep your bike safe with a security rating at 7. 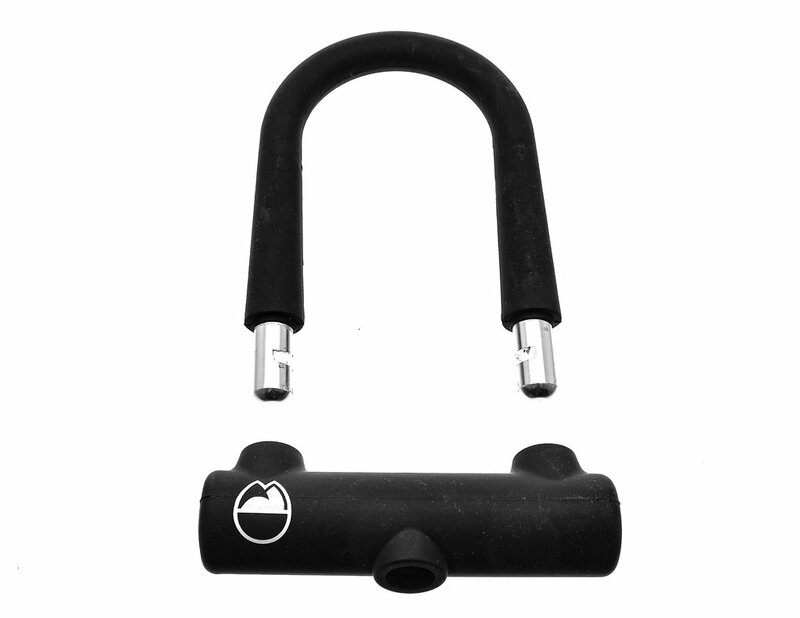 Wear this lock around your torso or toss it in your pack, either way, it’s security is sure to keep your bike safe with a security rating at 7. 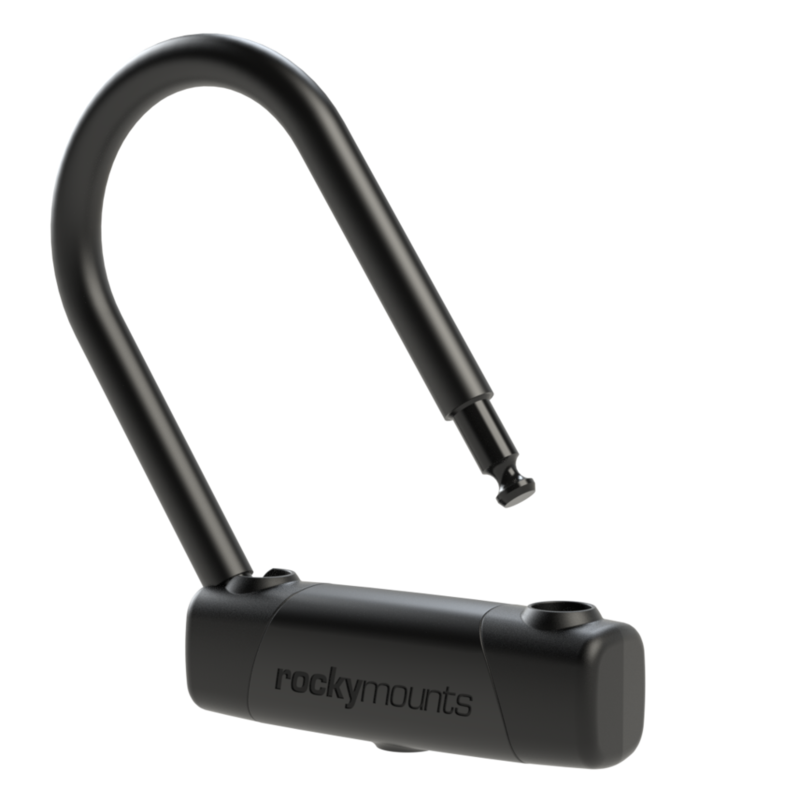 At just 395 grams (.87 of a pound), with a 14mm alloy shackle, the Carlito offers mid-range security & more burly strength in looks alone. 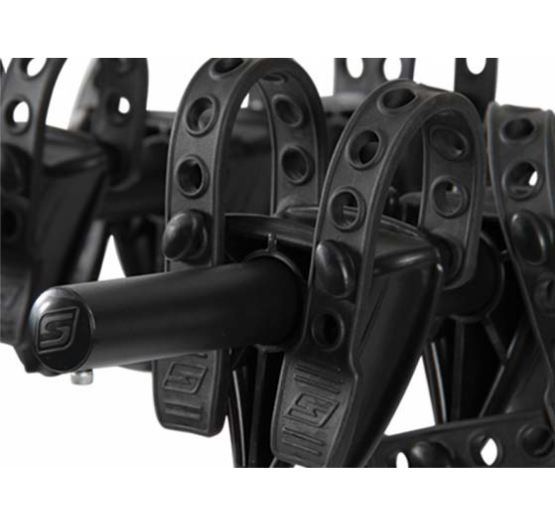 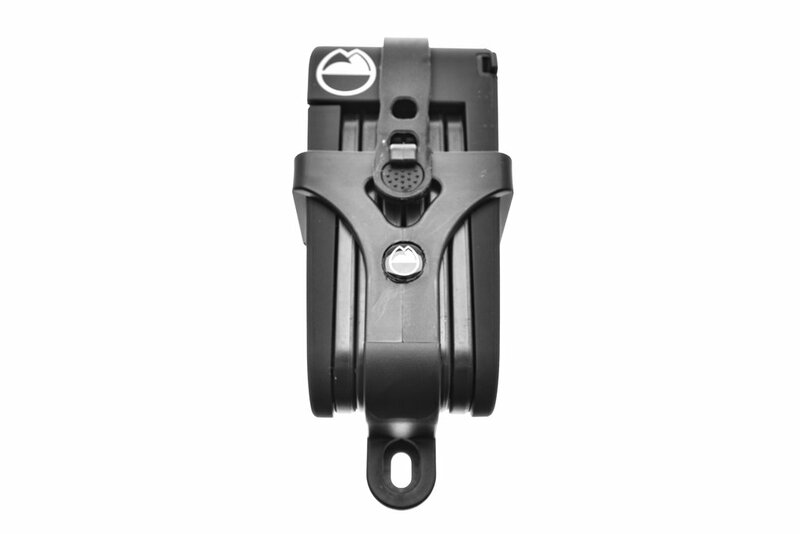 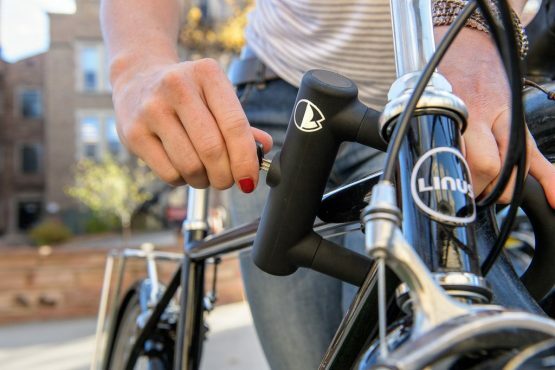 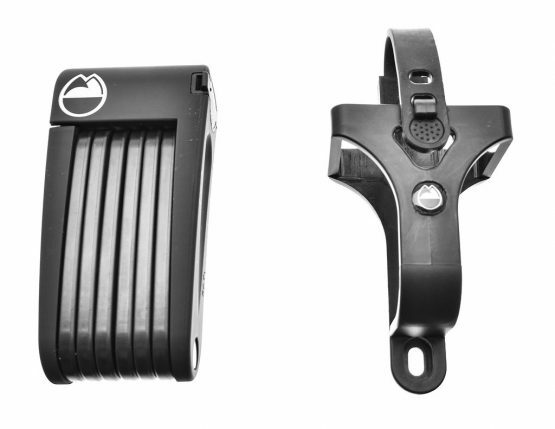 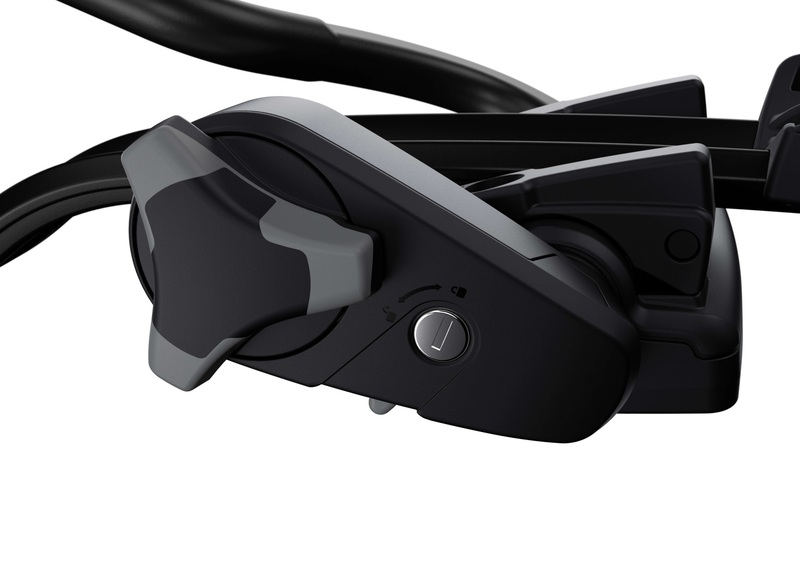 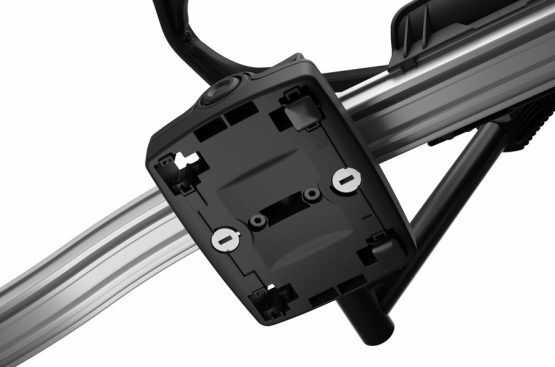 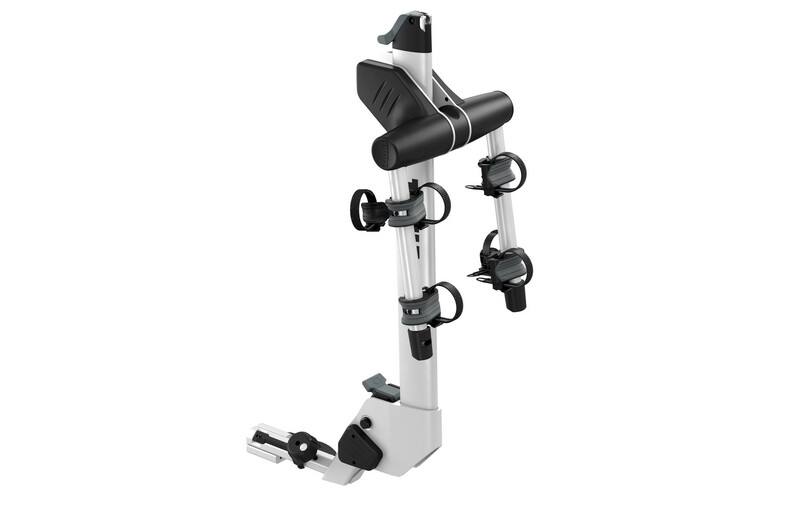 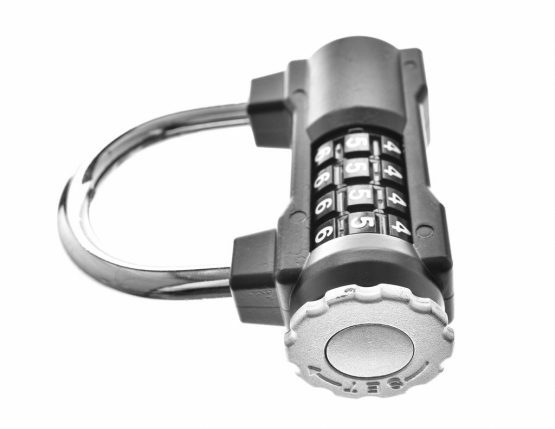 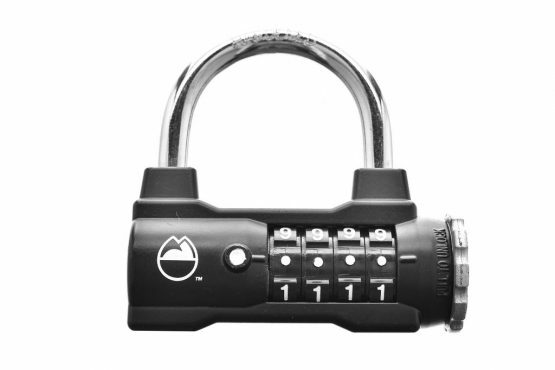 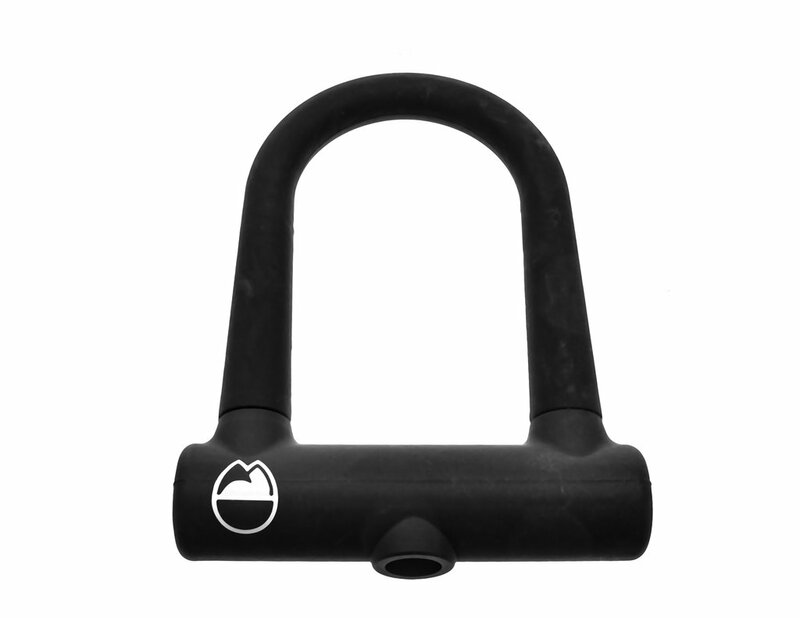 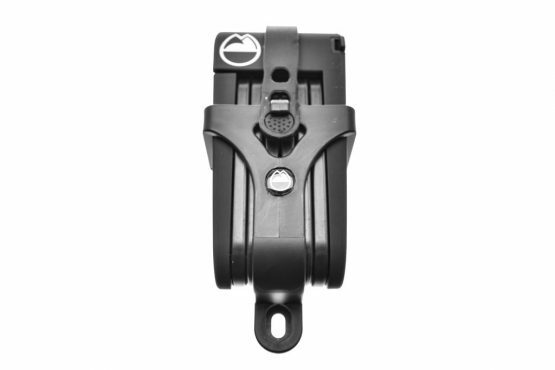 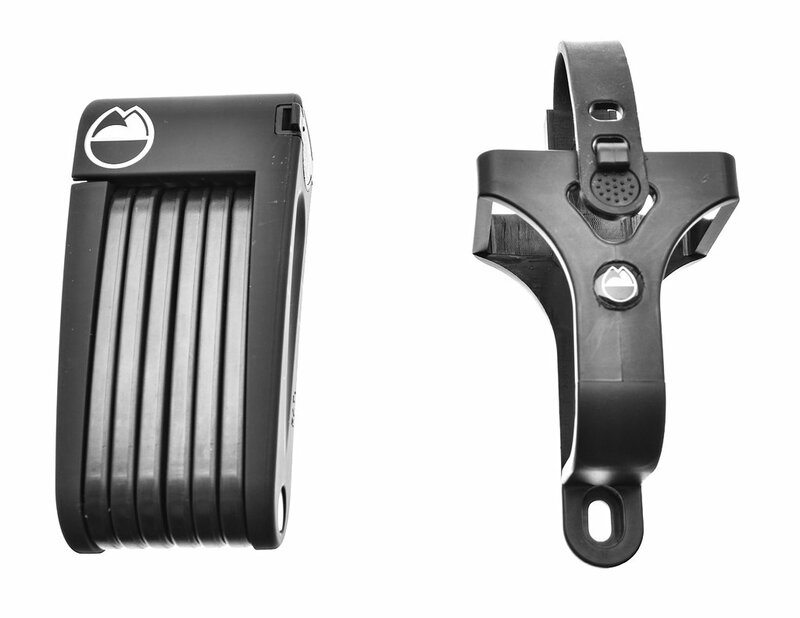 The Pivot lock is one sturdy lock, that stays attached even while in the unlocked position. 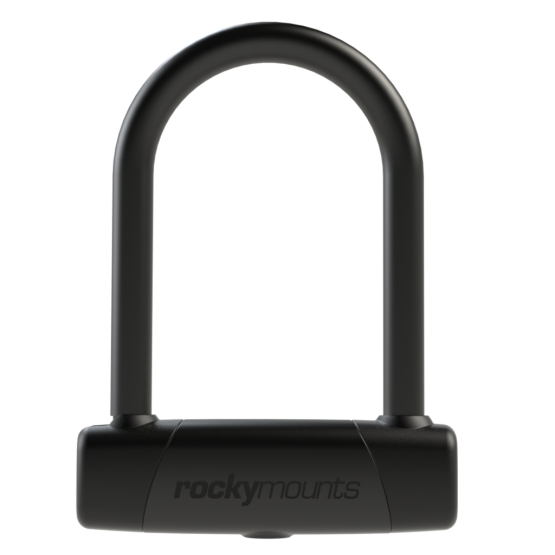 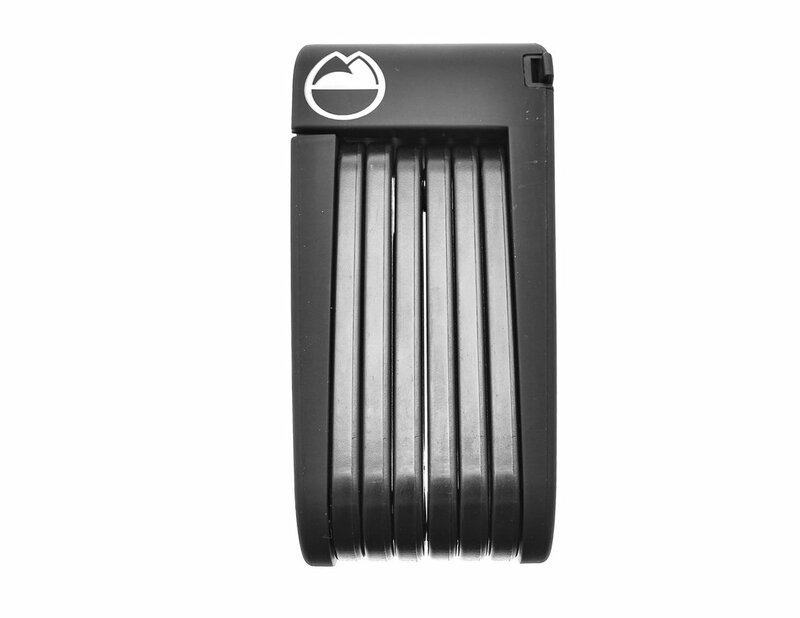 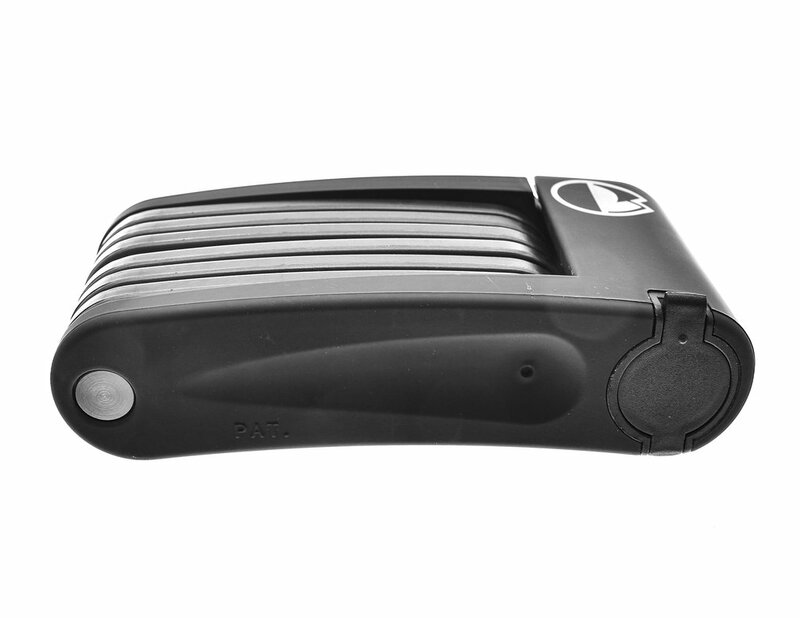 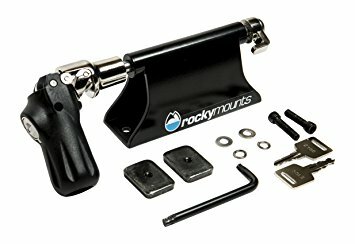 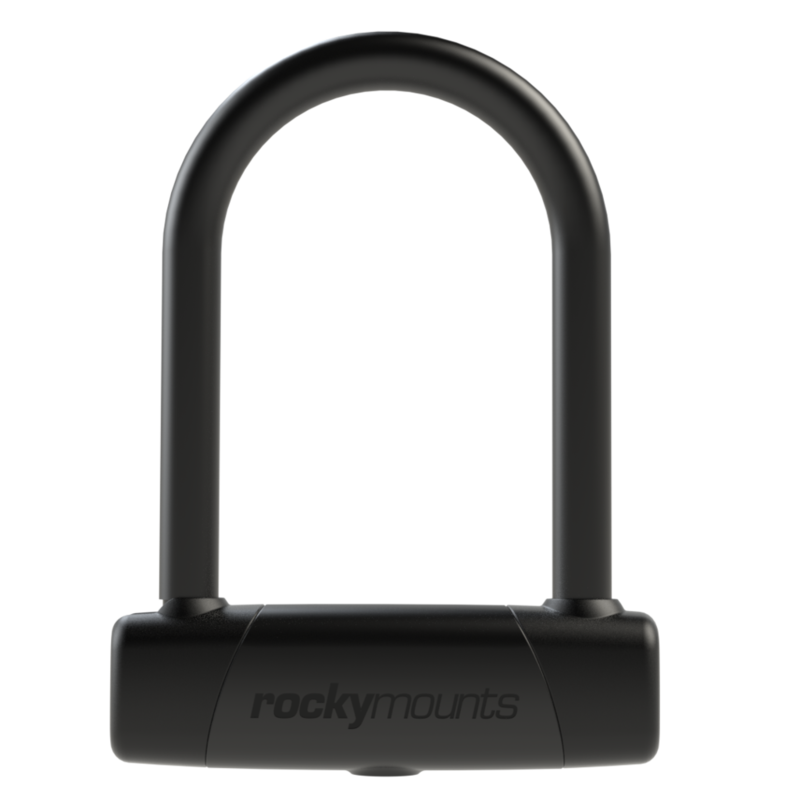 With a higher safety rating than many U-locks & compact package, this is the go to lock in most cities. 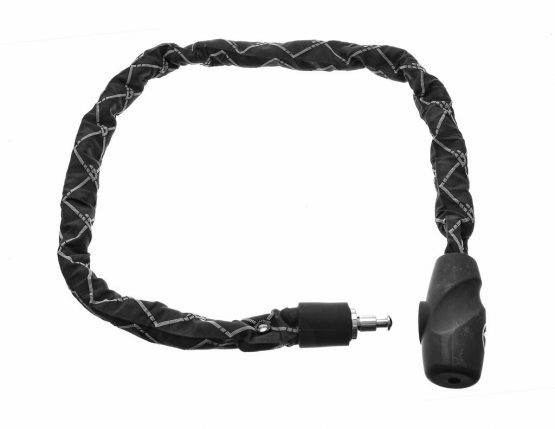 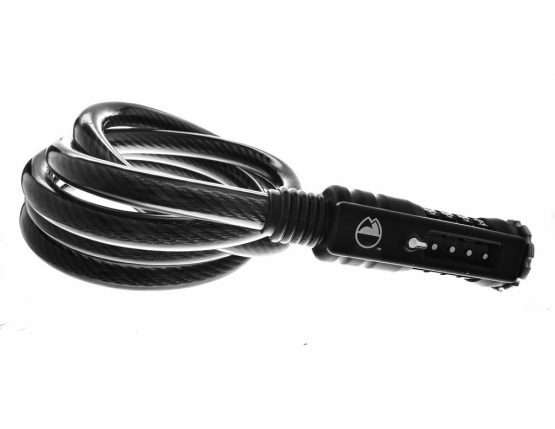 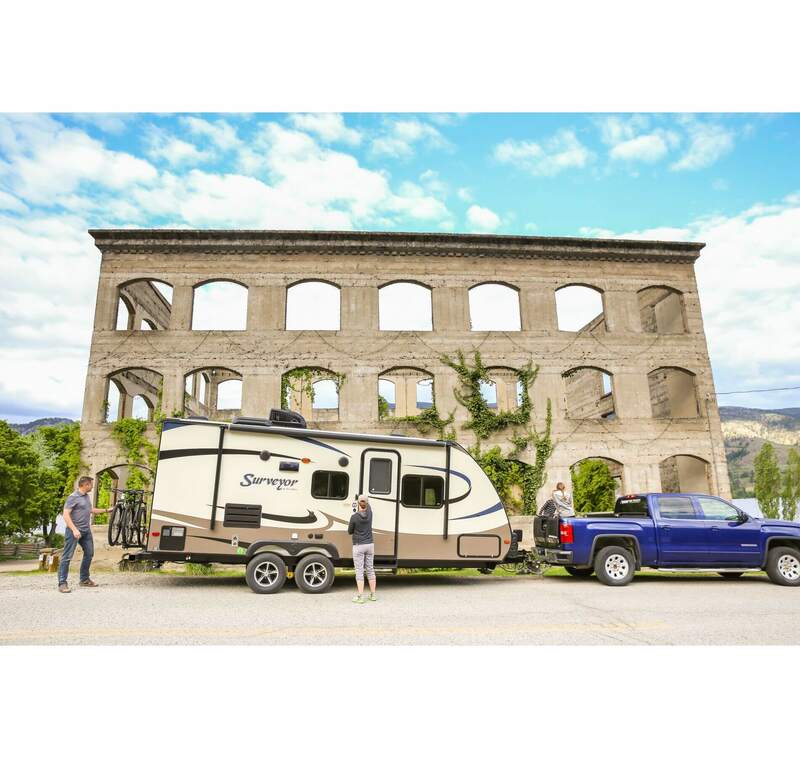 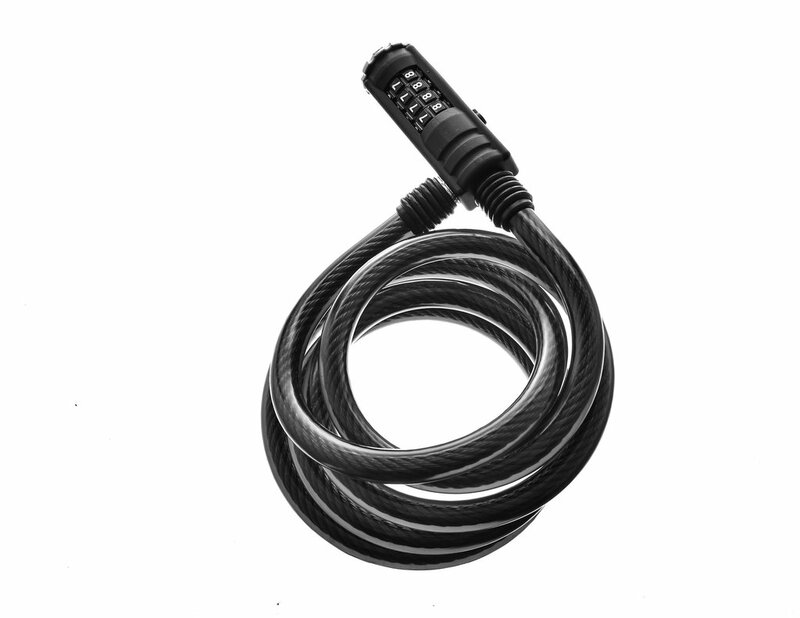 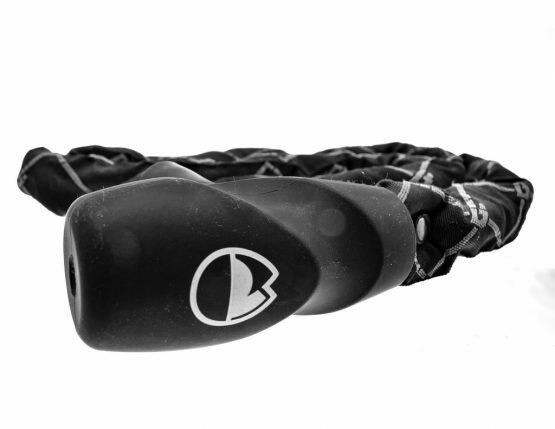 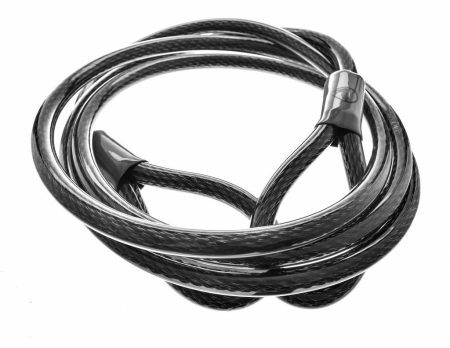 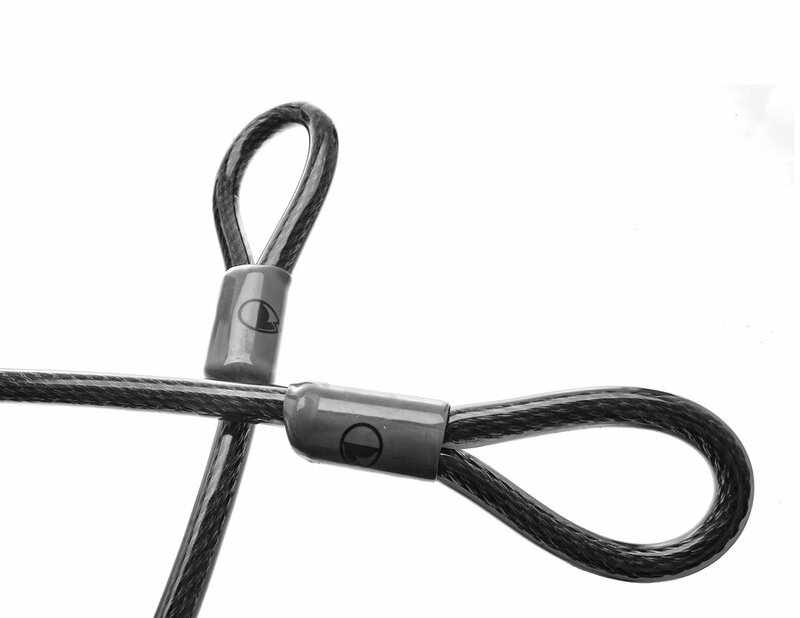 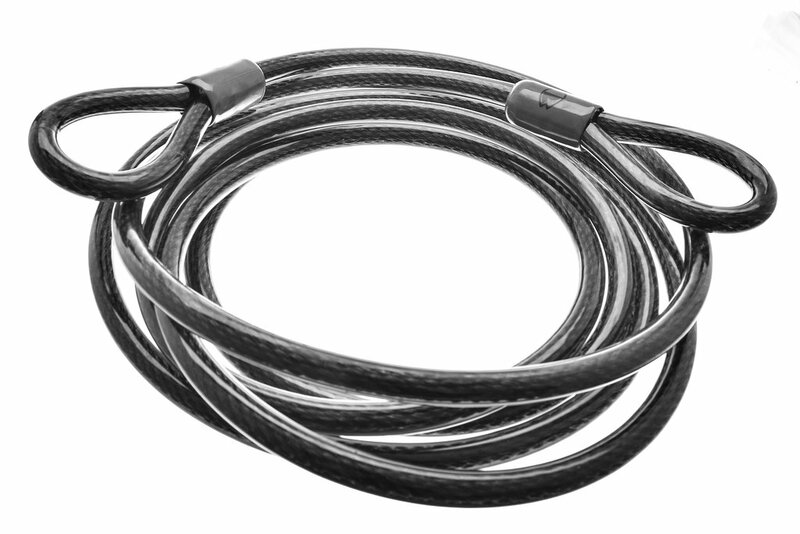 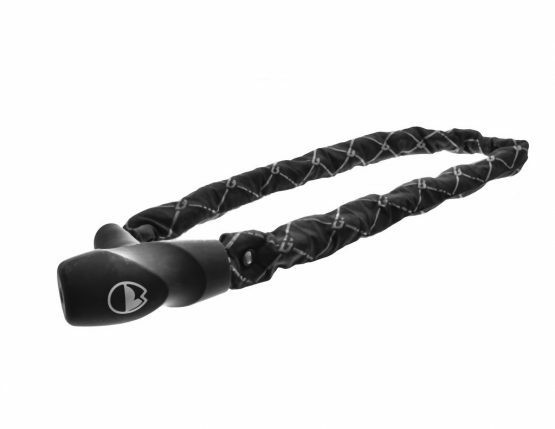 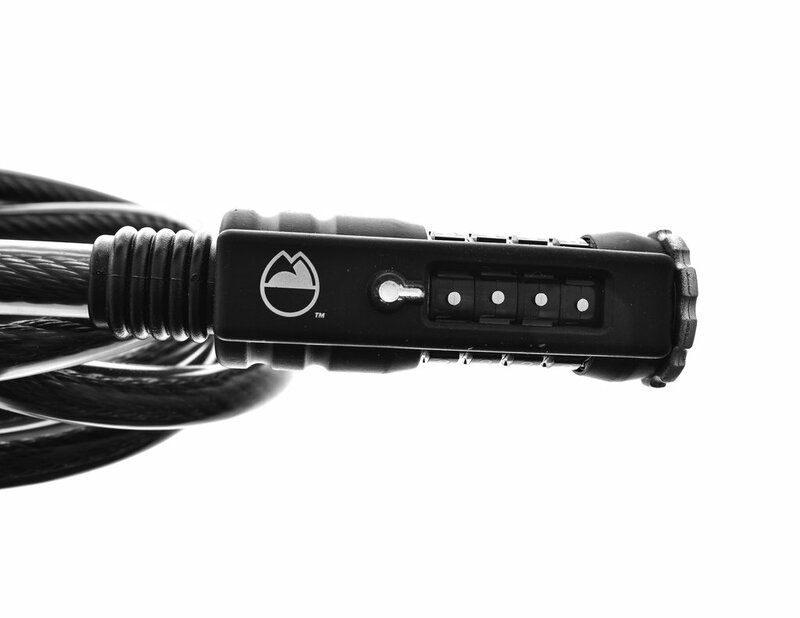 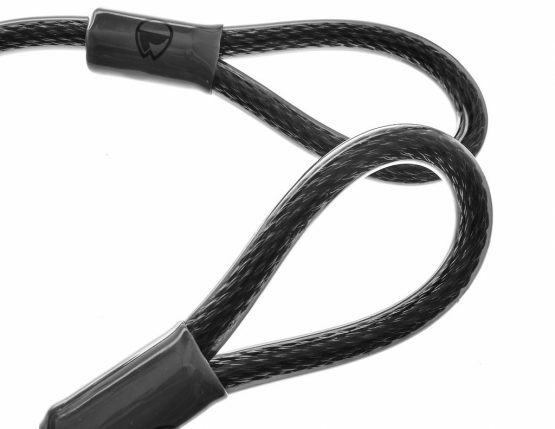 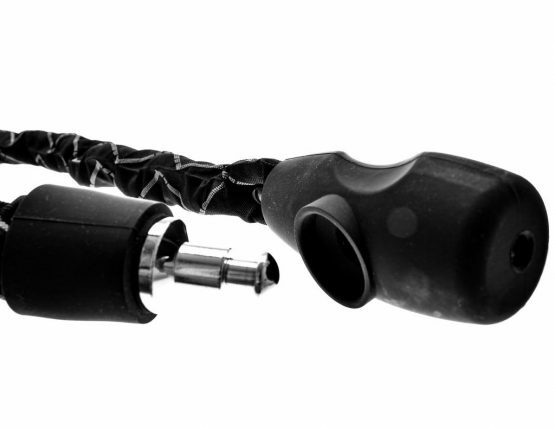 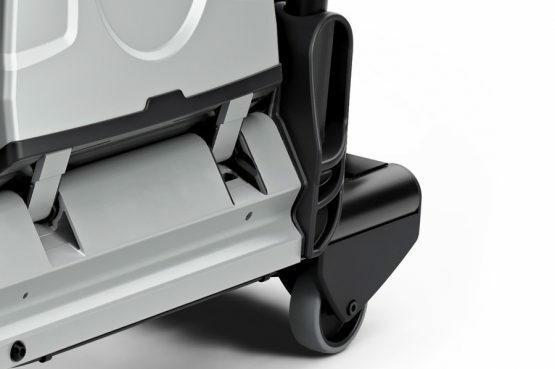 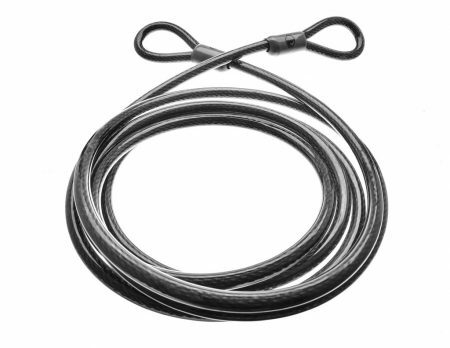 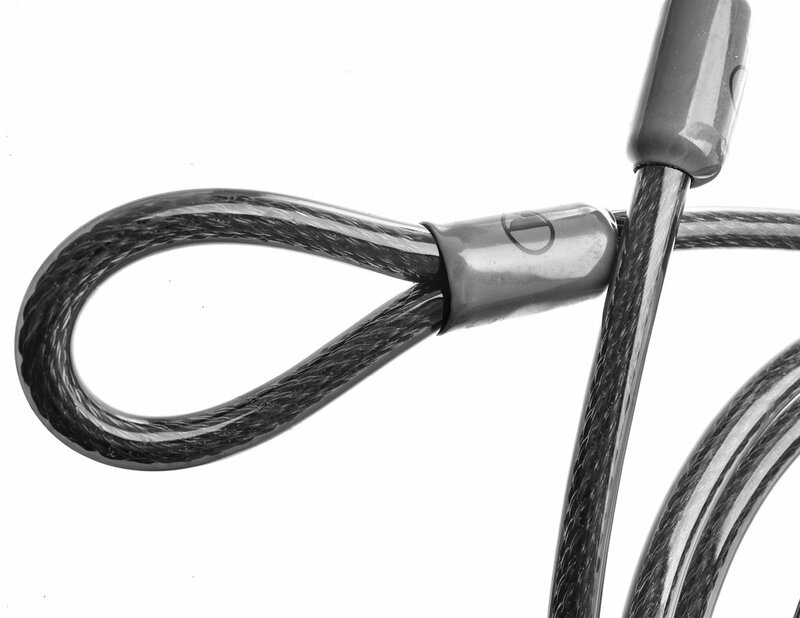 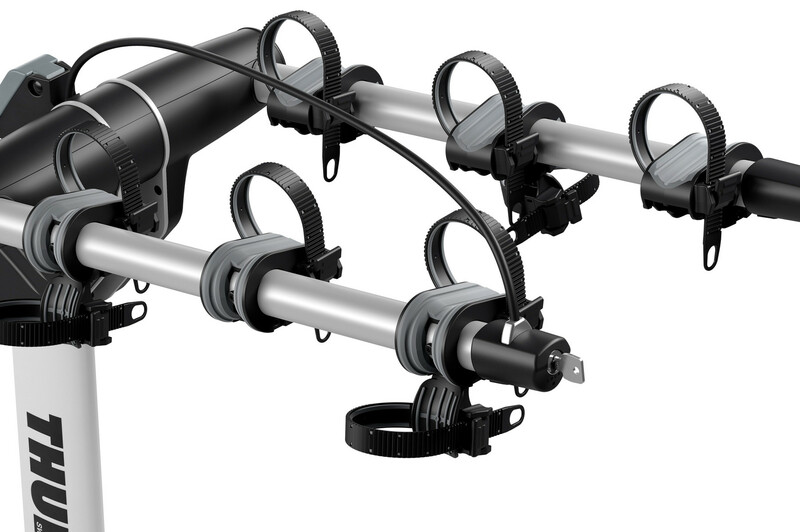 At 5 feet in length, braided steel cable diameter 12mm with vinyl shell, and integrated, programmable combination lock interface, the Debo gives you exactly what you need.